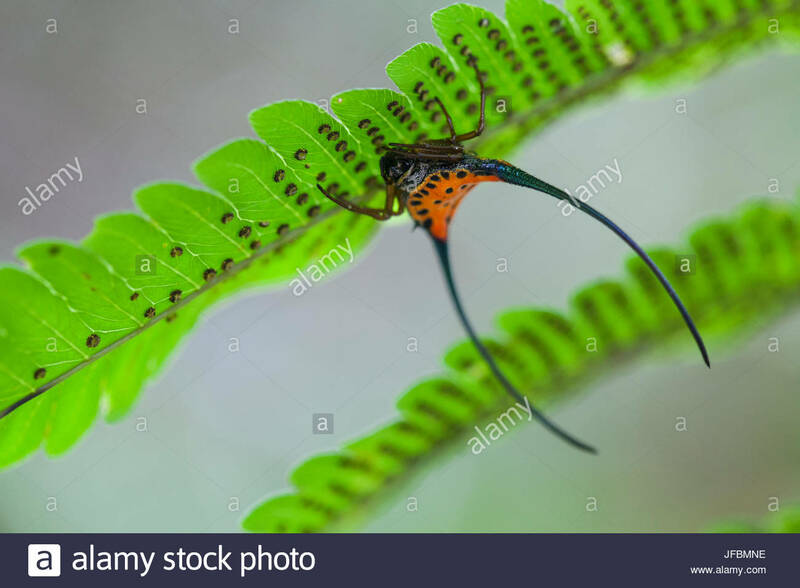 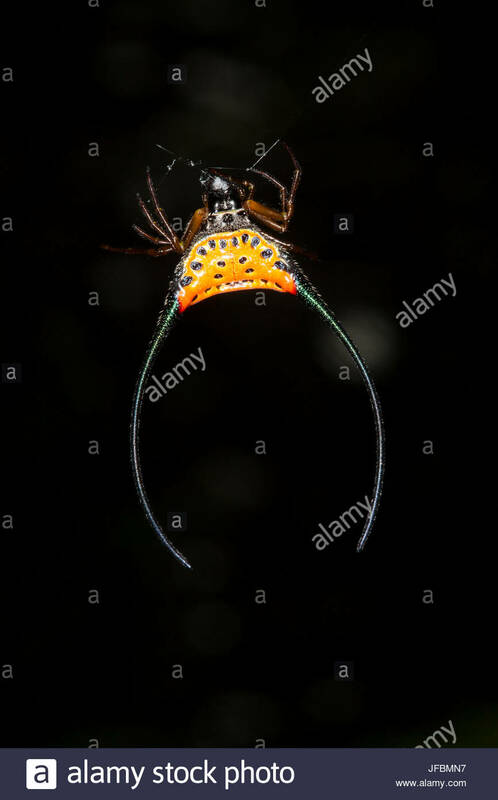 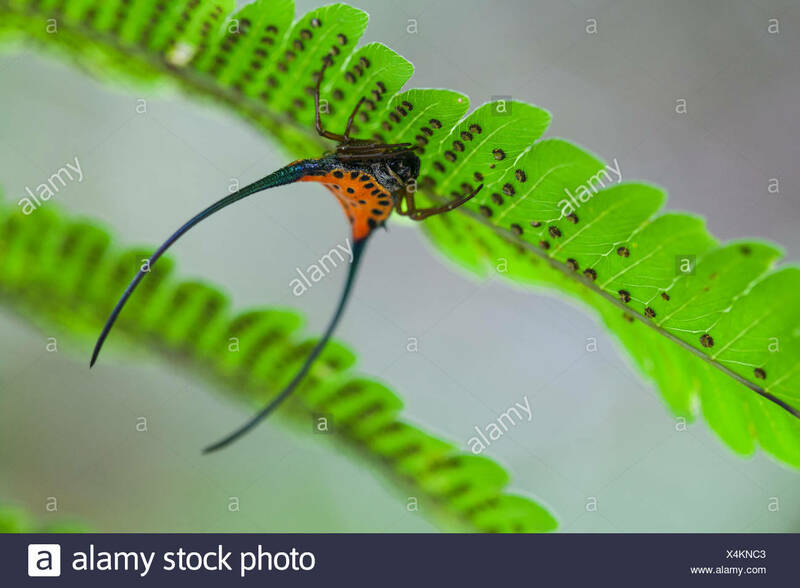 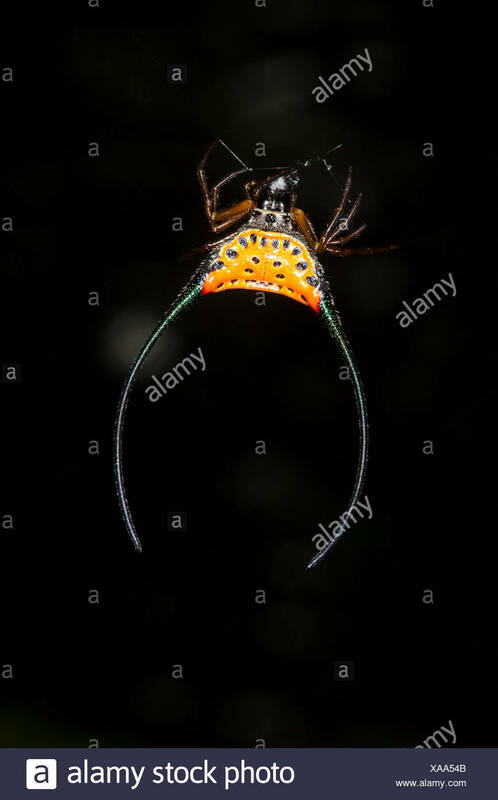 A spiny crab orbweaver, Gasteracantha arcuata, upside down on a fern in the rainforest. 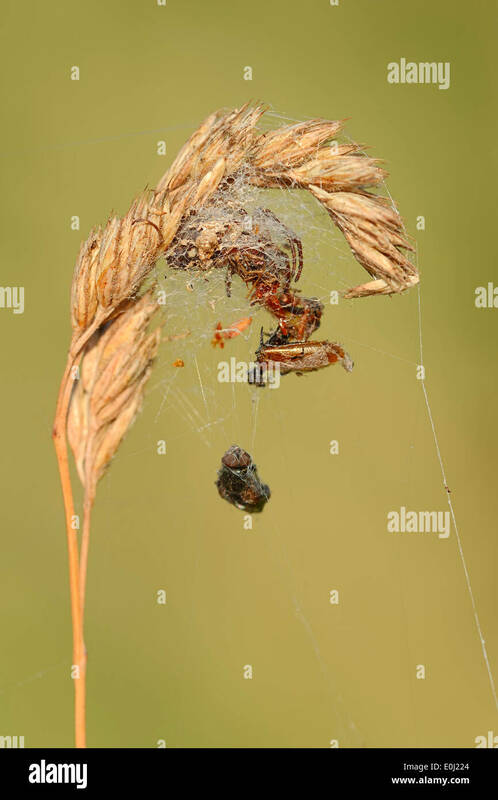 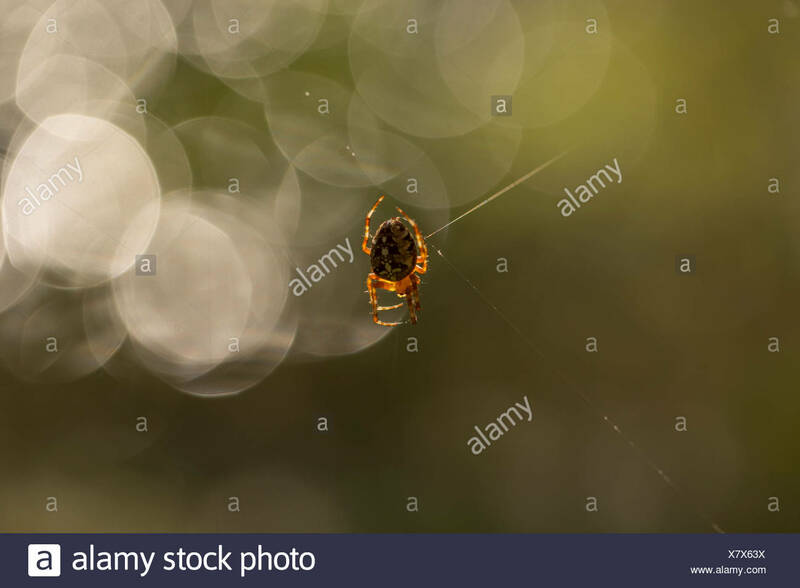 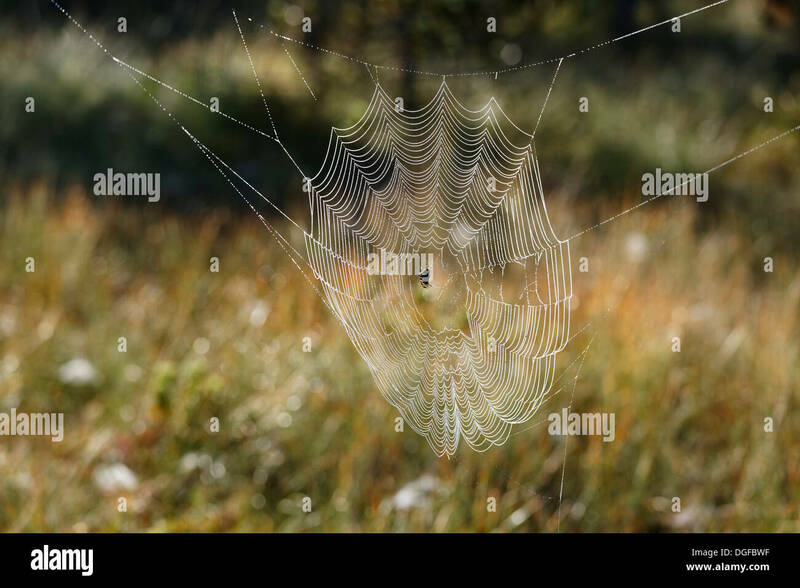 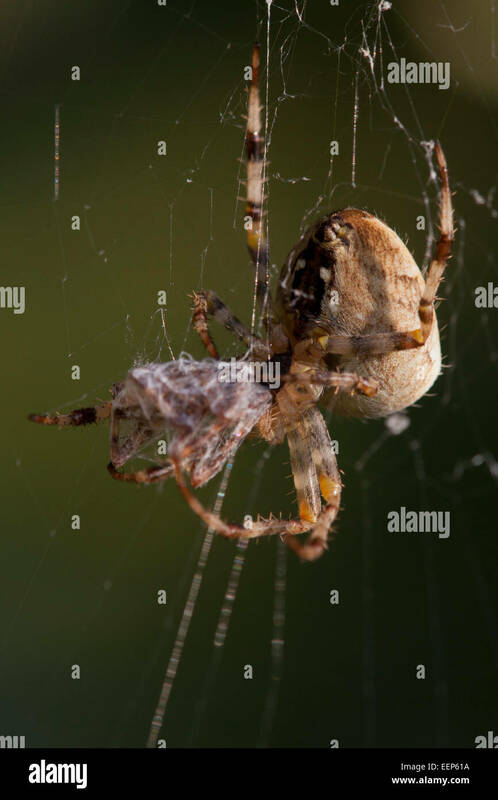 OrbWeaver spider (Araneus Diadematus, European Garden Spider, Diadem Spider, Cross Spider) on a web in Autumn in the UK. 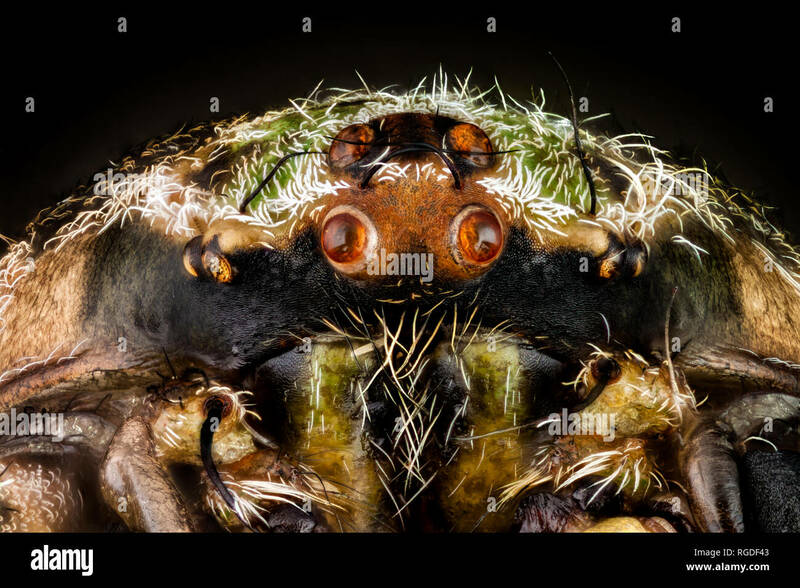 Spider closeup. 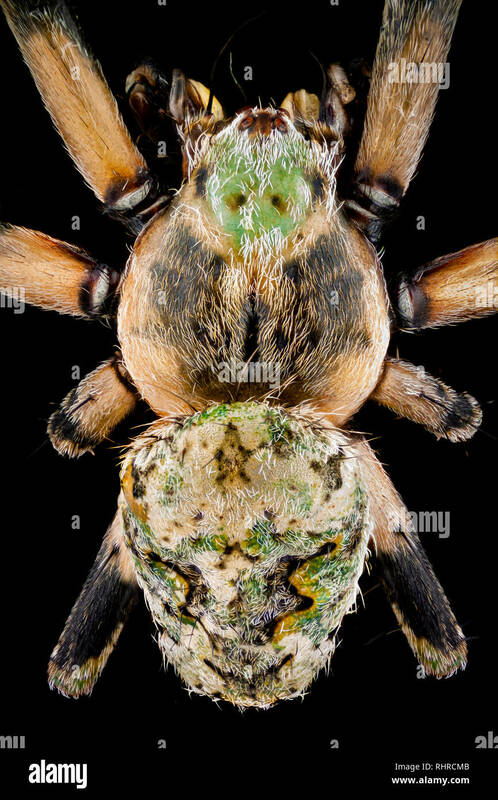 Spider macro. 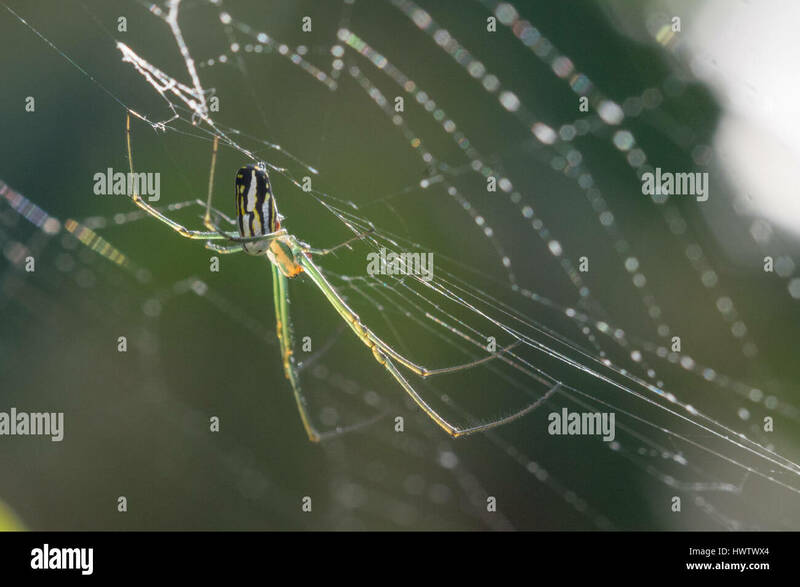 A female longjawed orbweaver (Tetragnatha pinicola) on a white background. 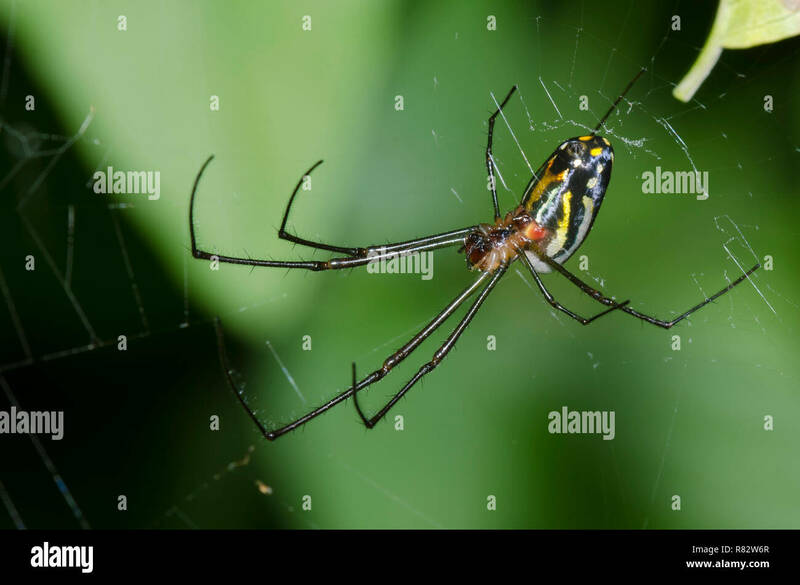 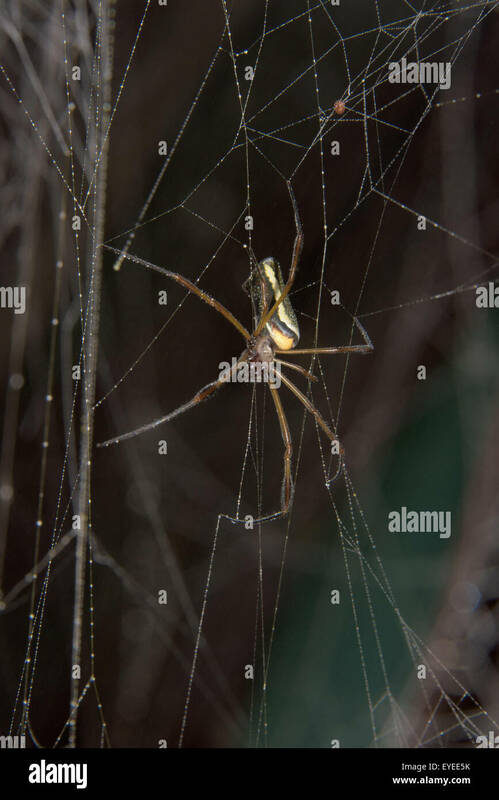 Longjawed orbweavers are part of the family Tetragnathidae. 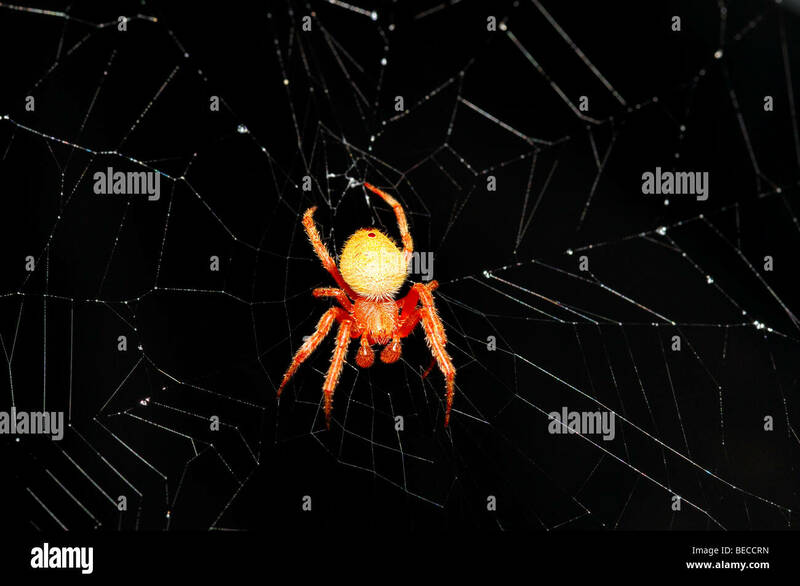 Illuminated Spotted Orbweaver (Neoscona crucifera) spider and web against a black night sky. 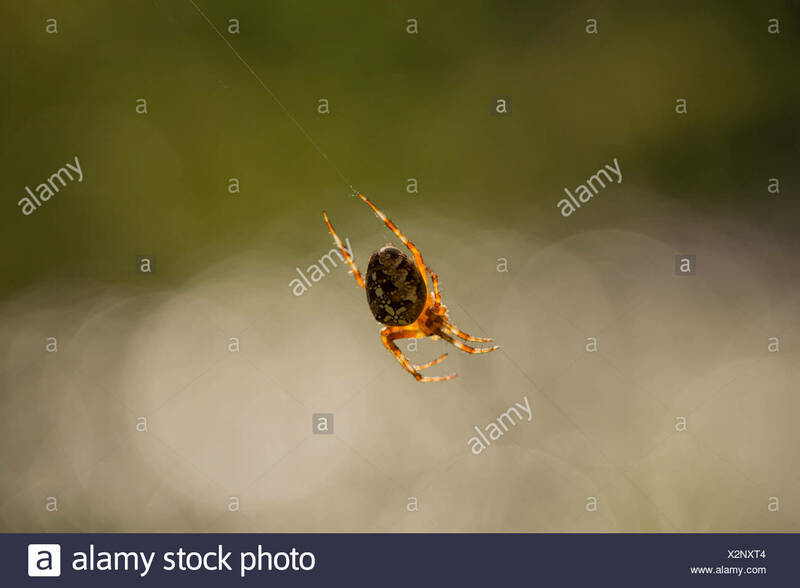 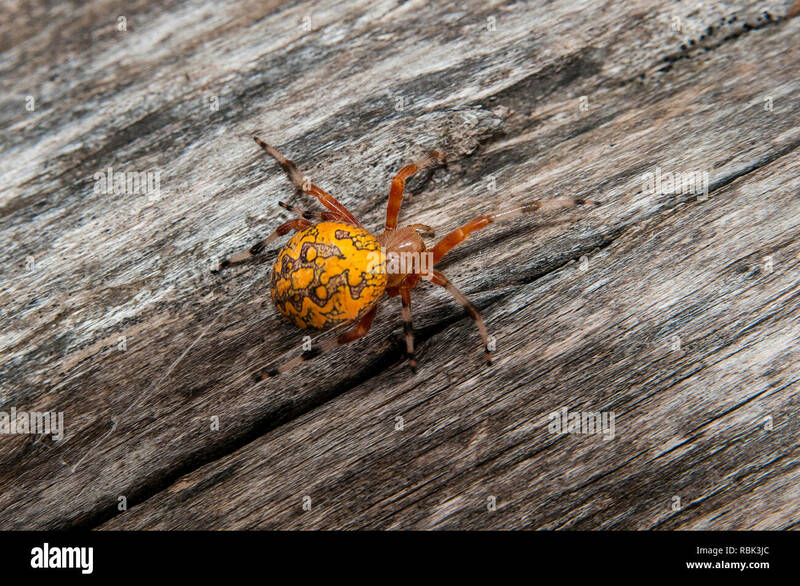 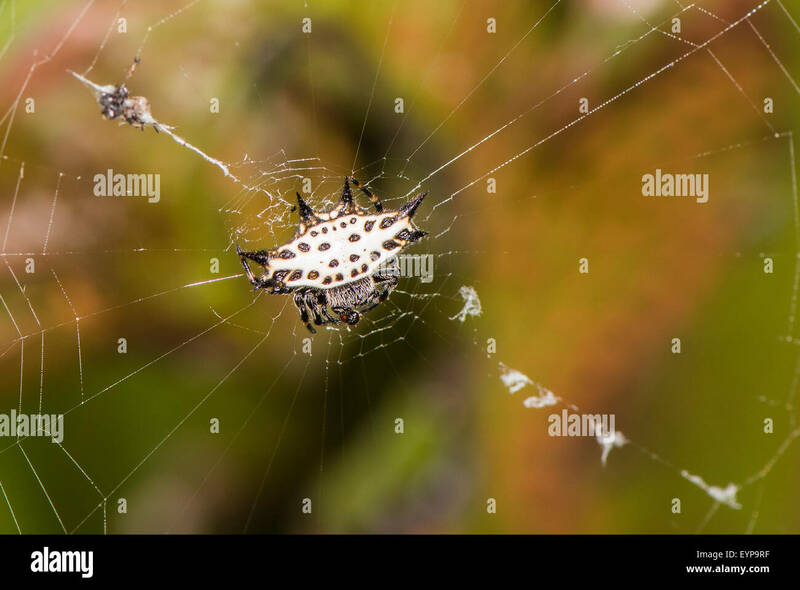 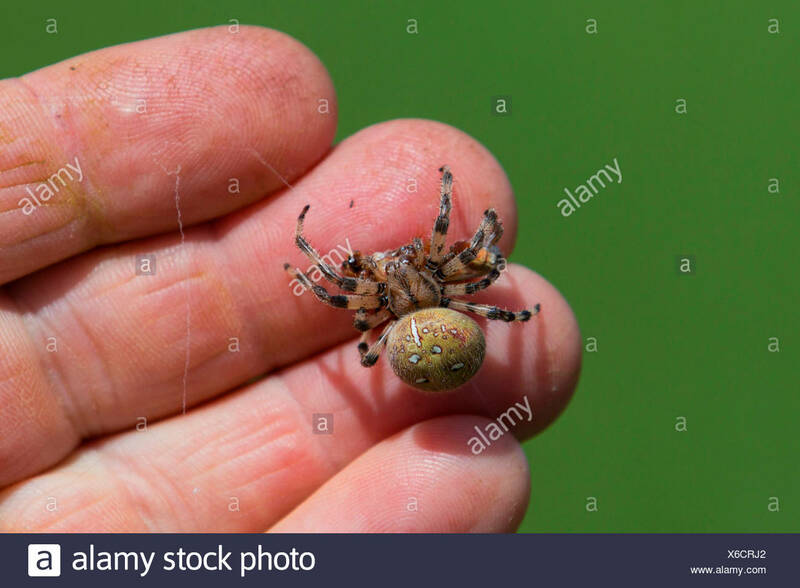 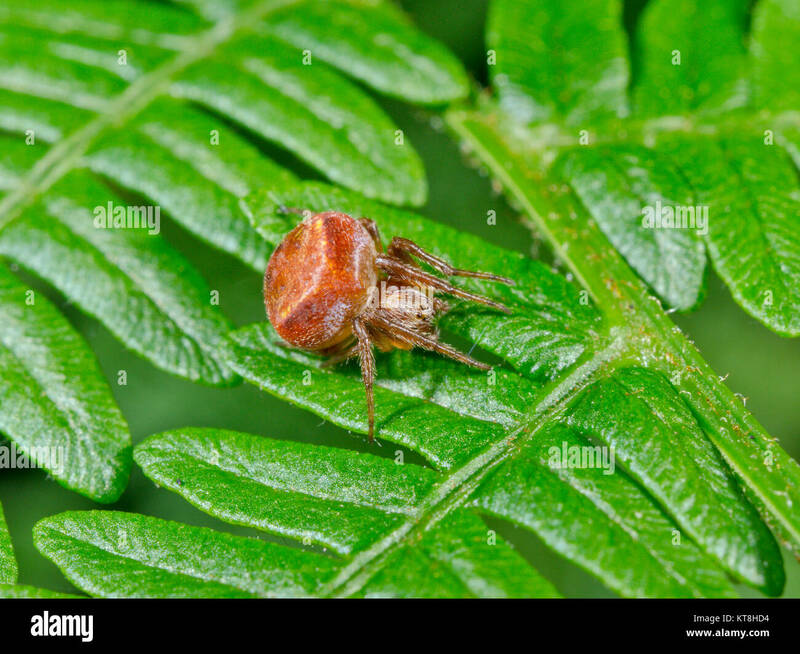 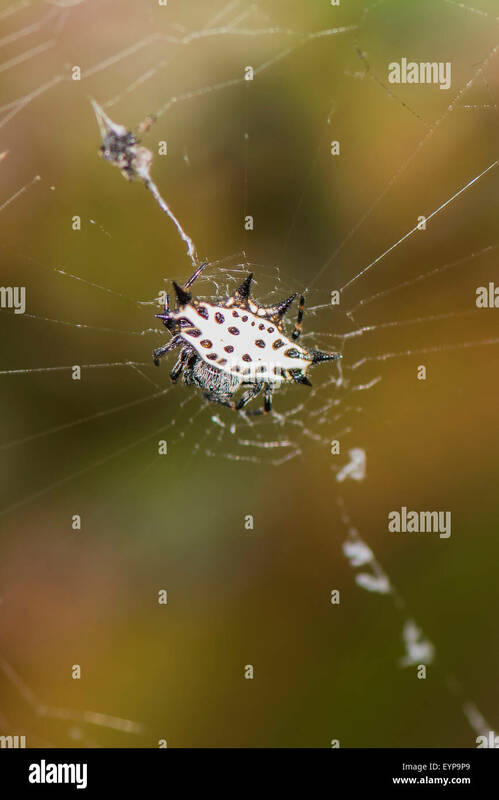 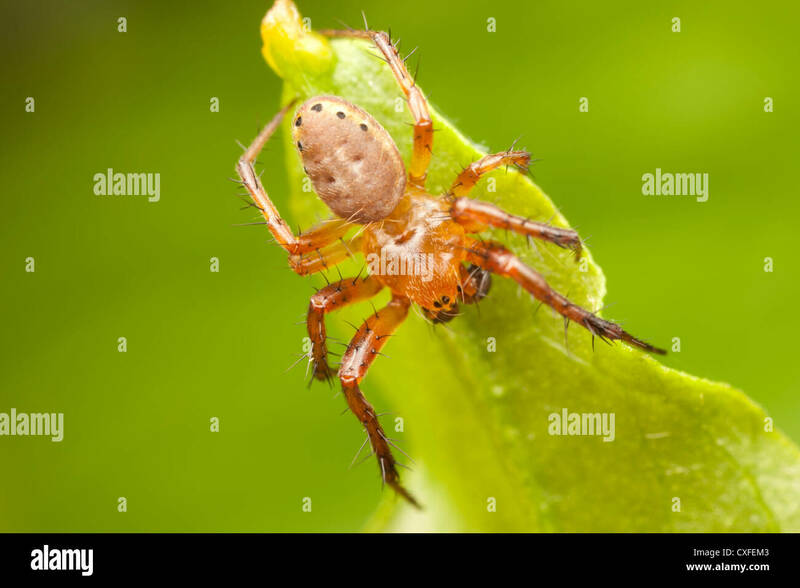 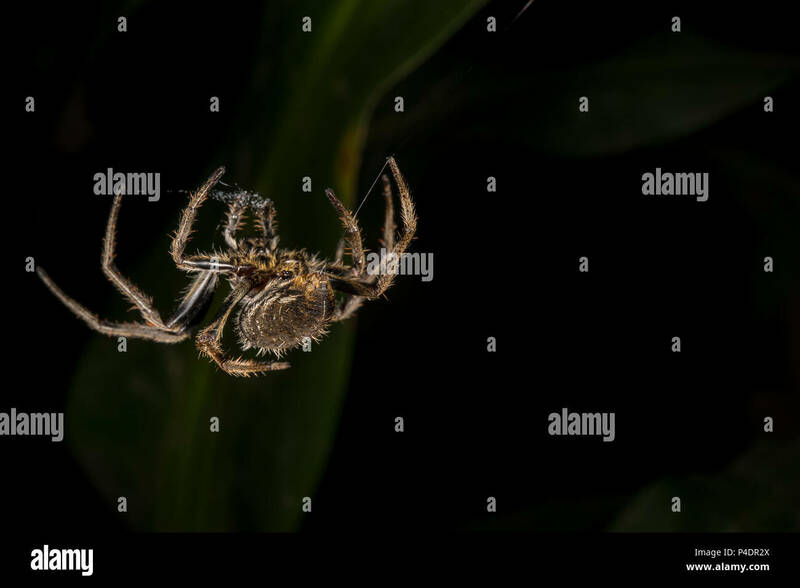 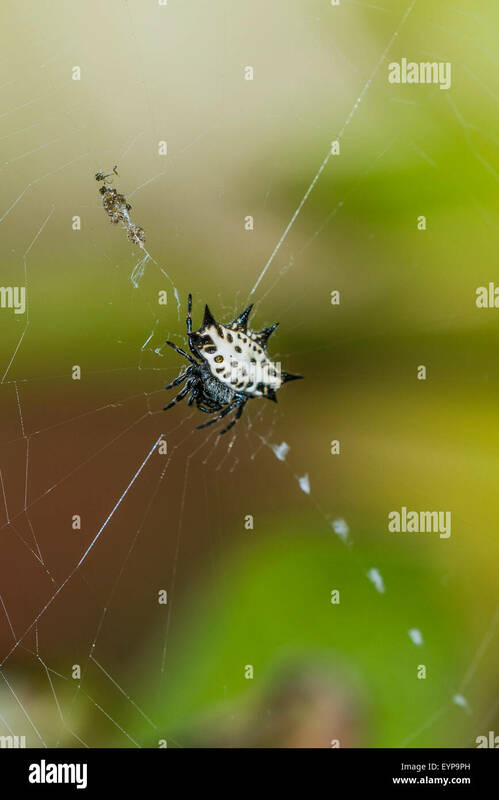 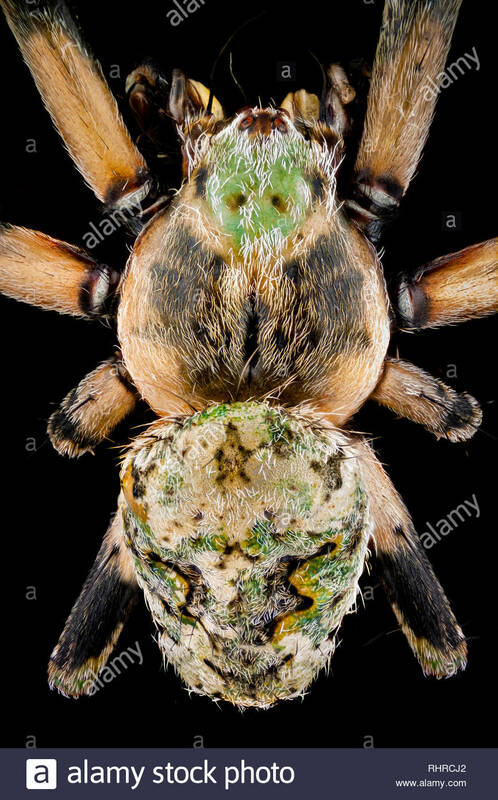 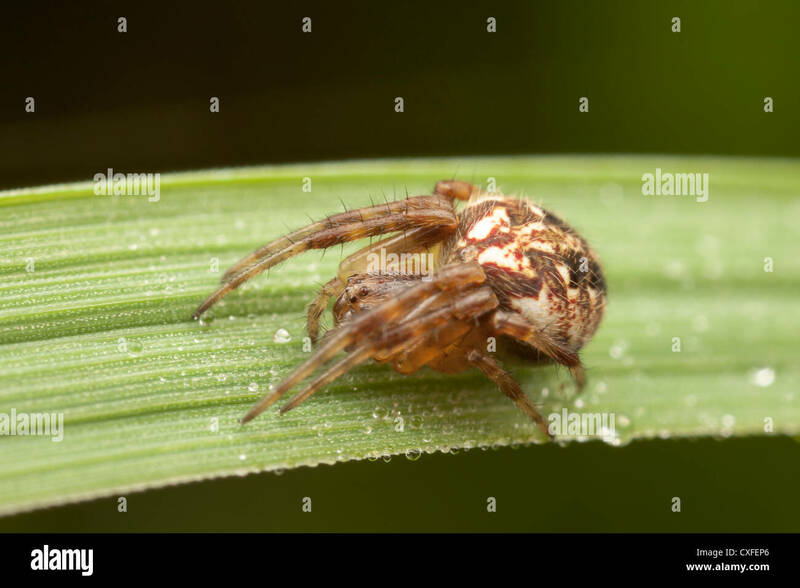 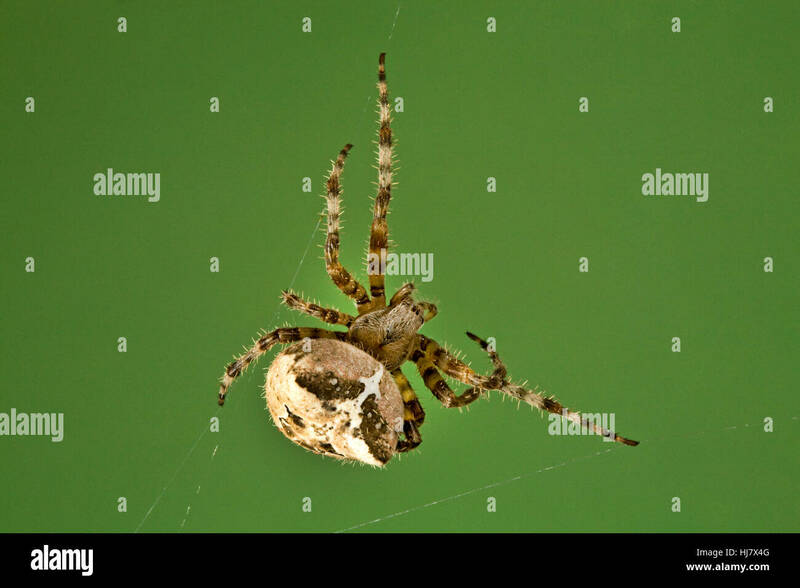 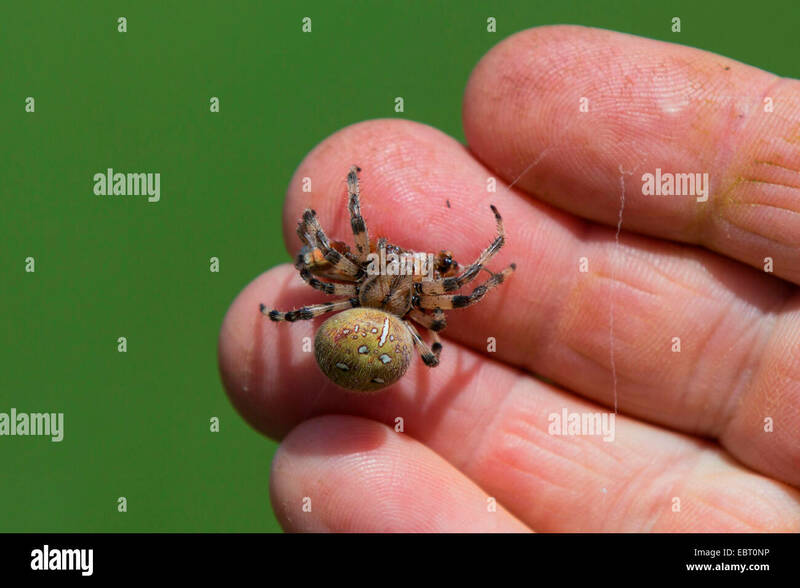 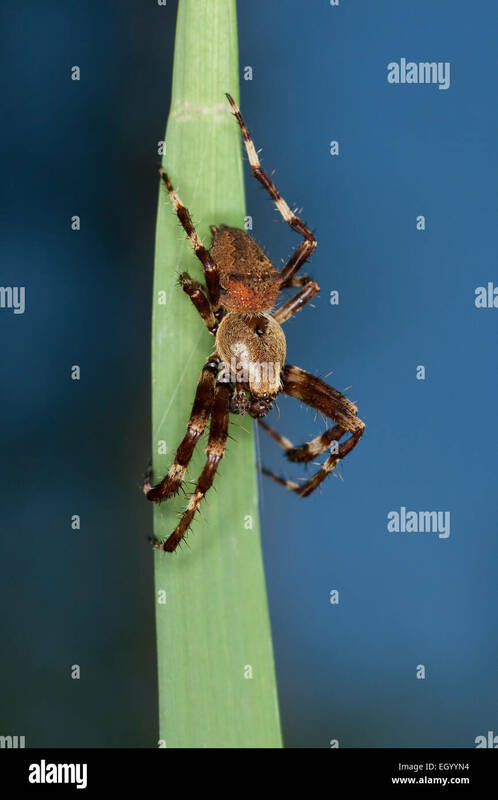 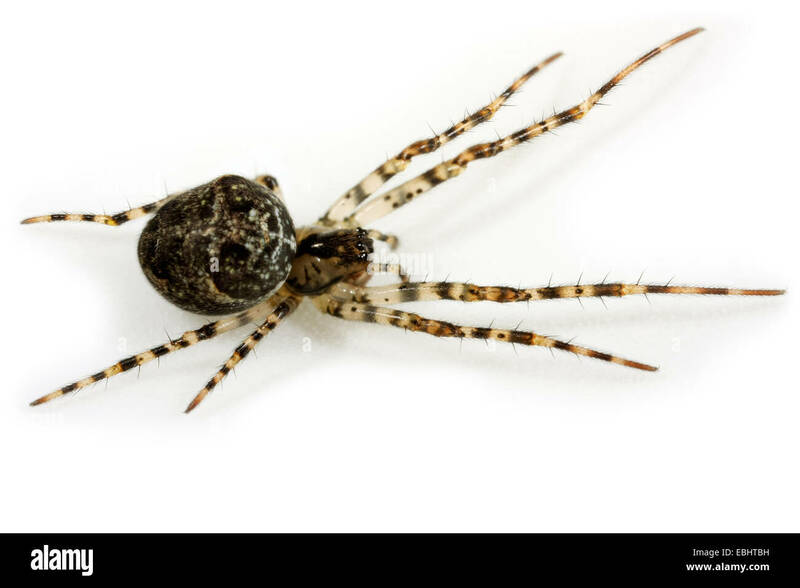 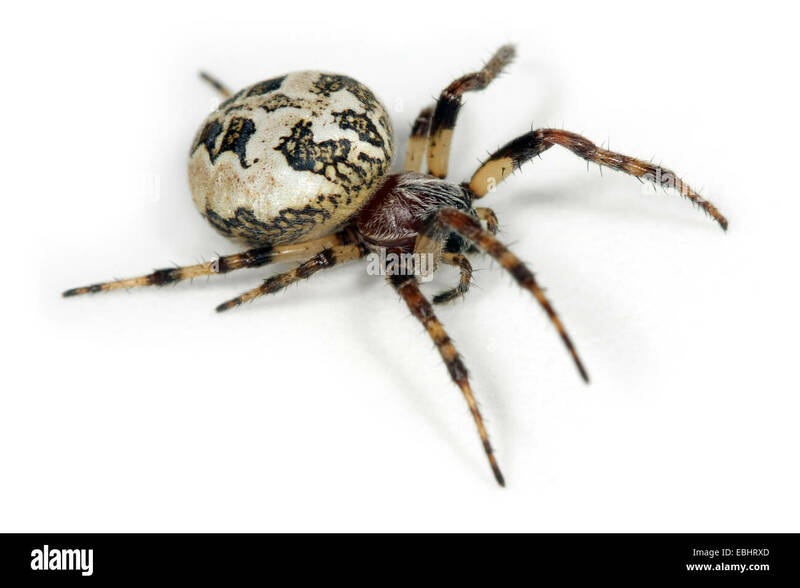 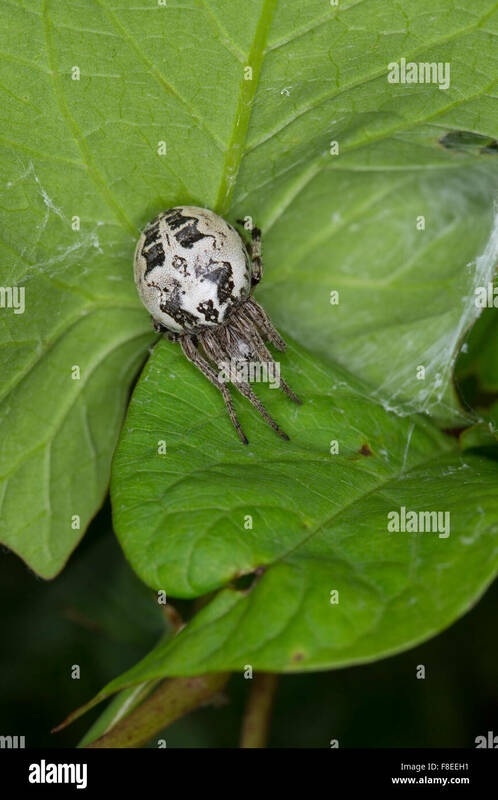 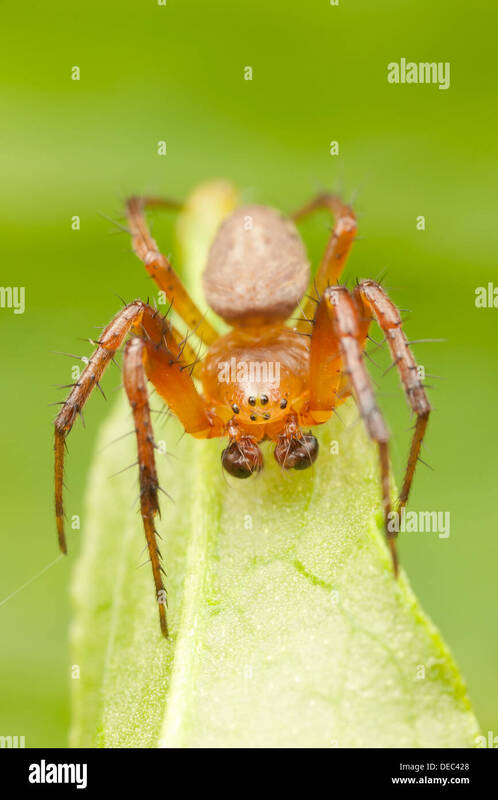 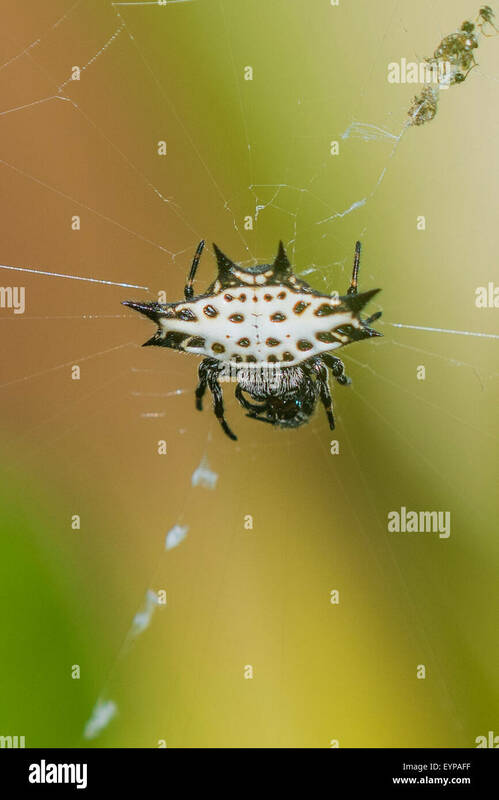 A female Furrow Orbweaver (Larinioides cornutus) on white background. 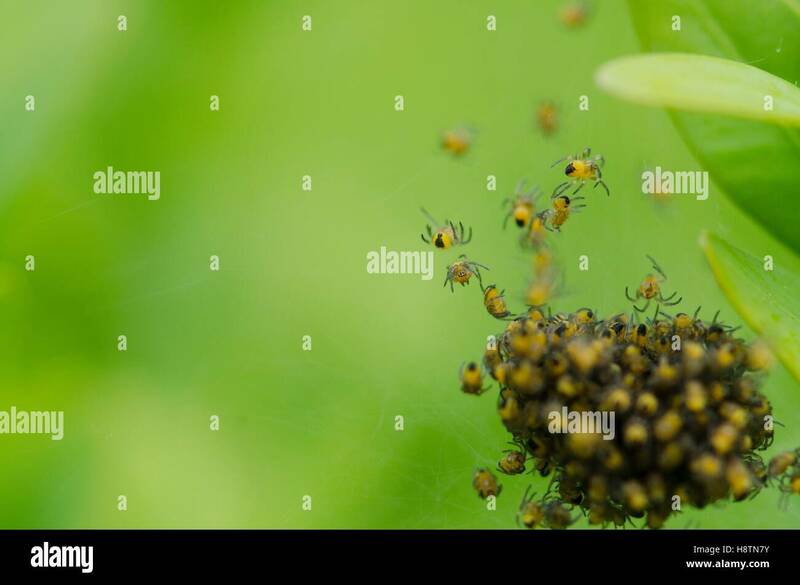 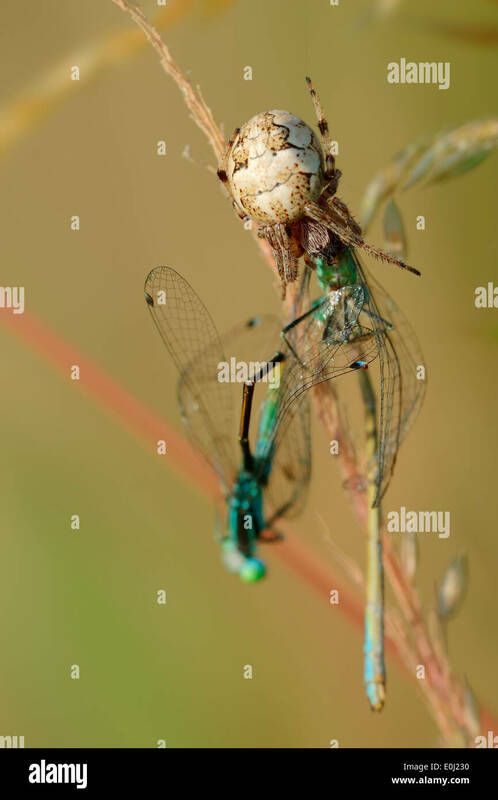 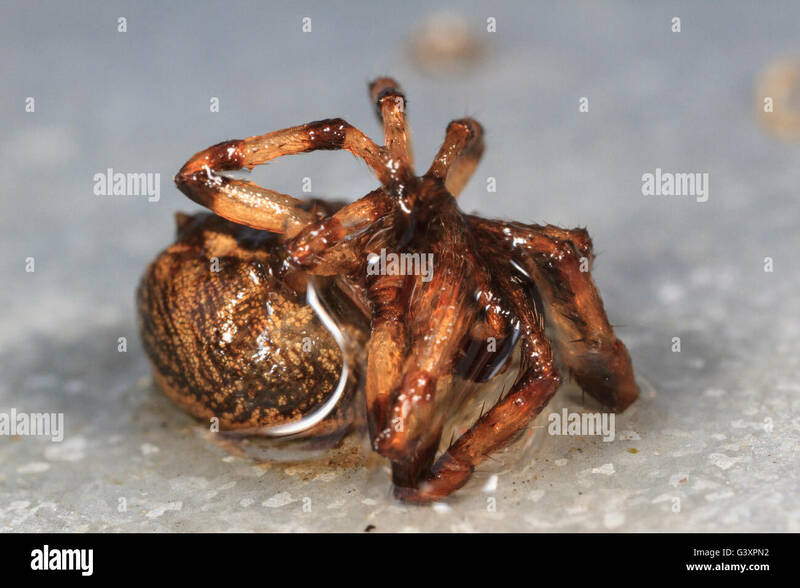 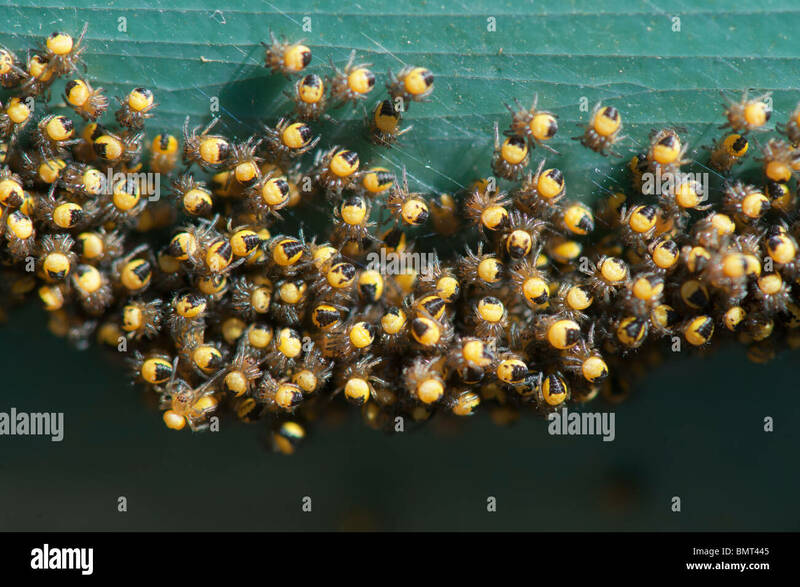 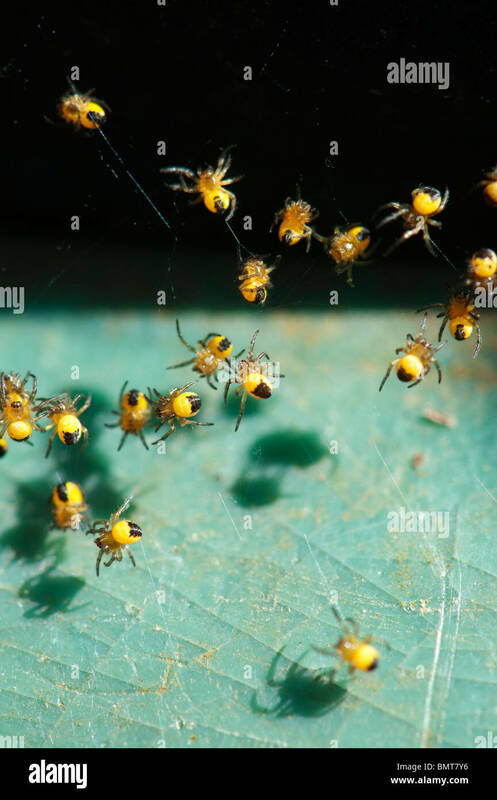 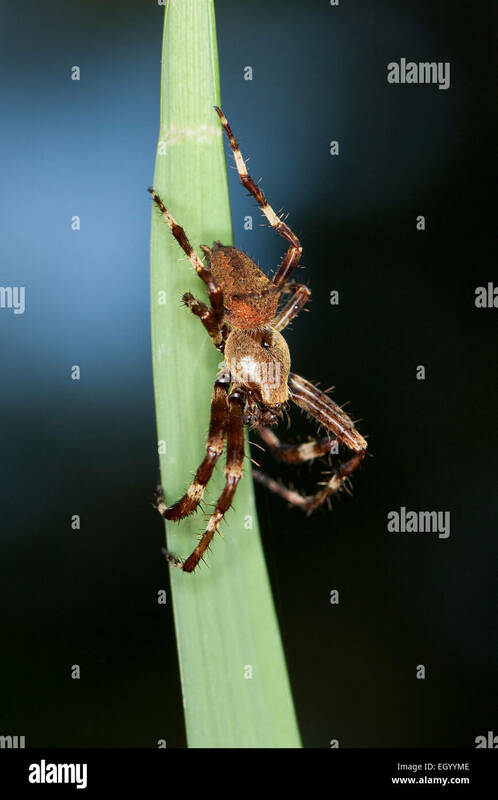 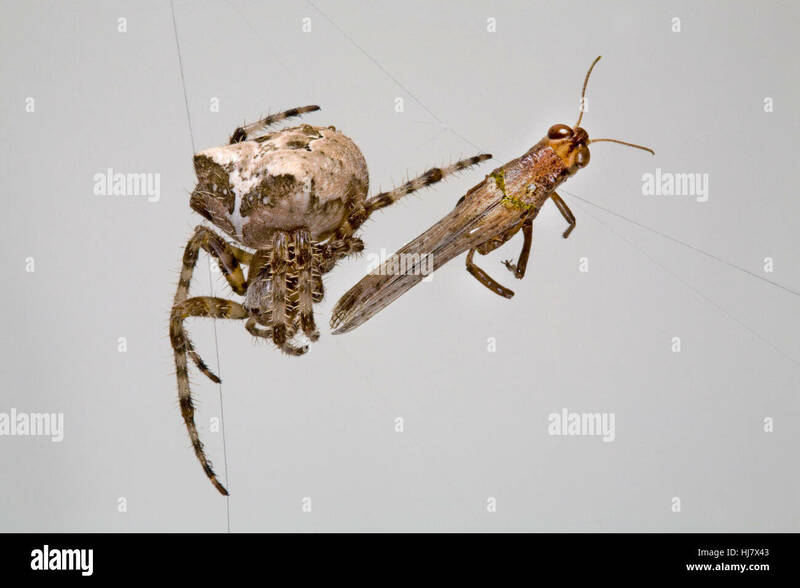 Family Araneidae, Orbweaving spiders. 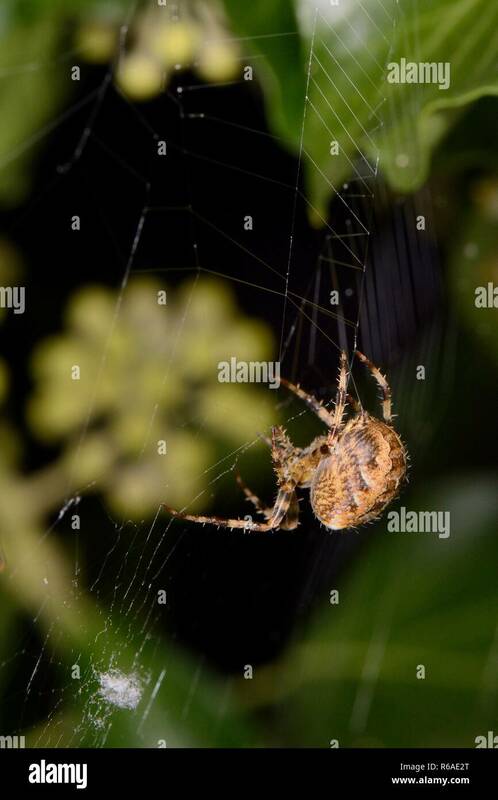 Female European garden spider / Cross orbweaver (Araneus diadematus) spinning its web on an ivy covered fence at night, Wiltshire, UK, September. 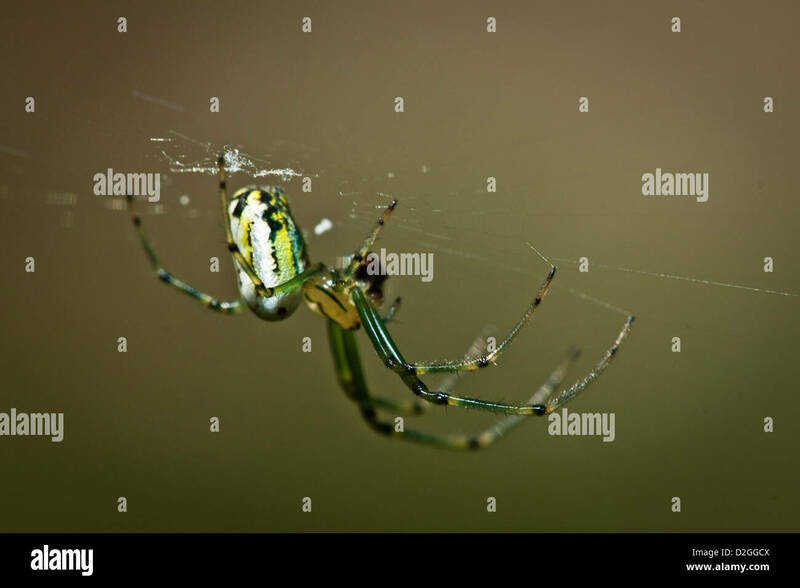 Orchard Orbweaver (Leucauge venusta), Blendon Woods Metro Park, Westerville, Ohio. 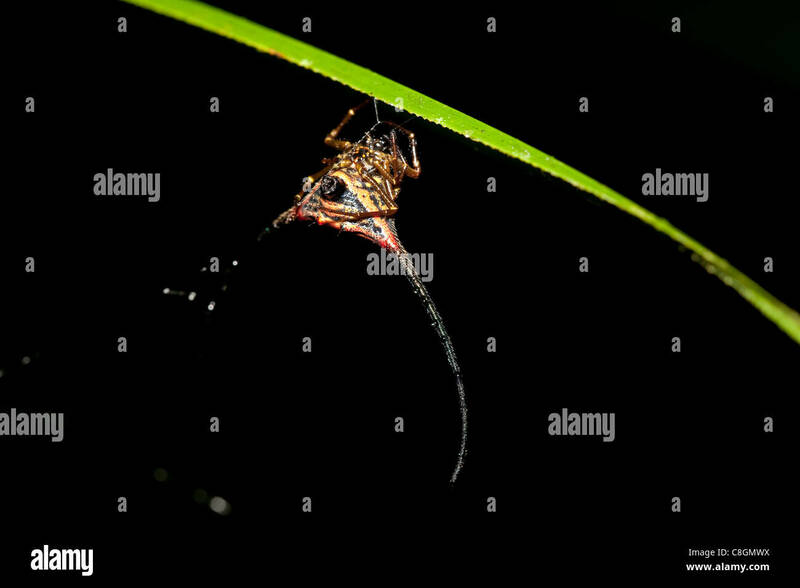 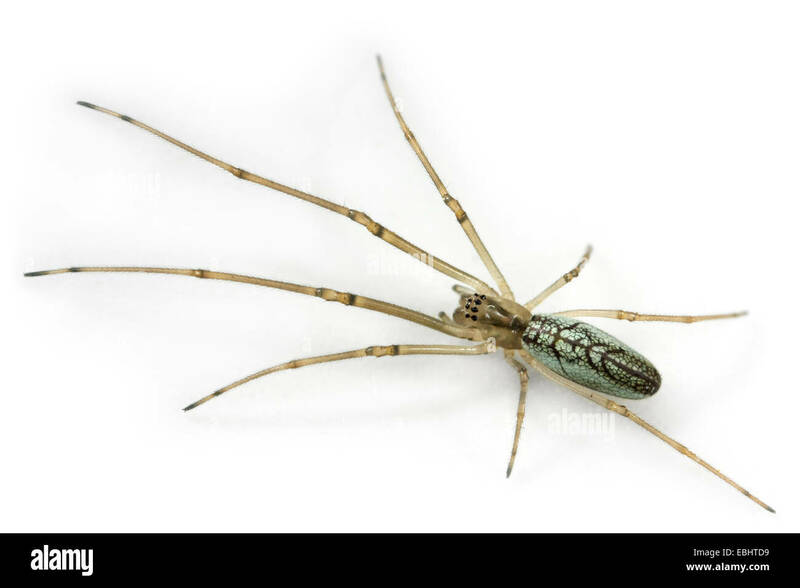 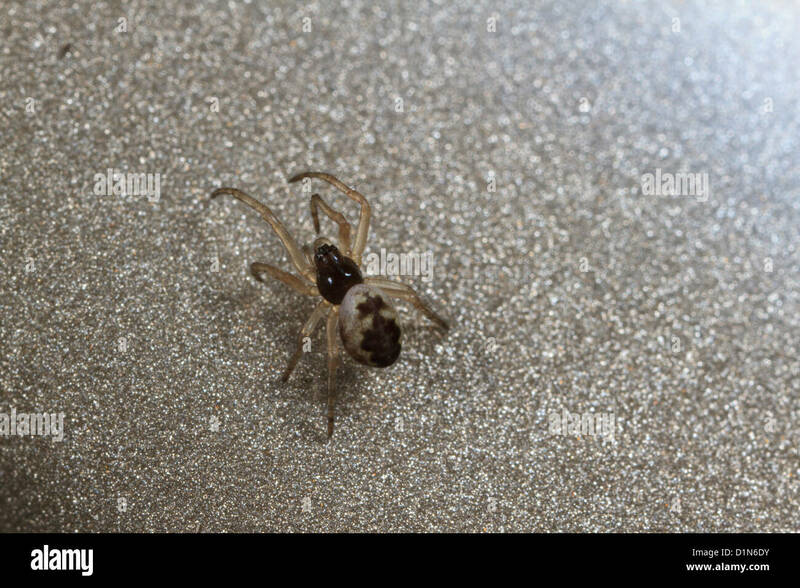 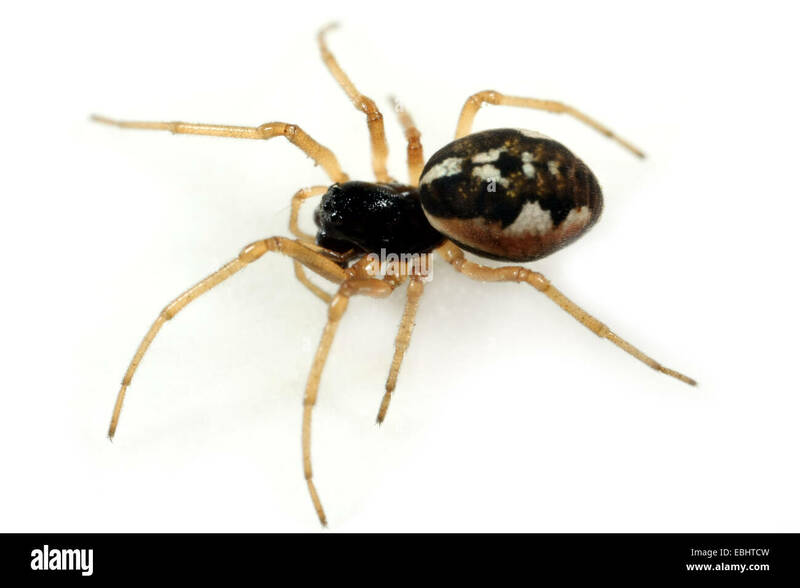 A female longjawed orbweaver (Pachygnatha degeeri) on white background. 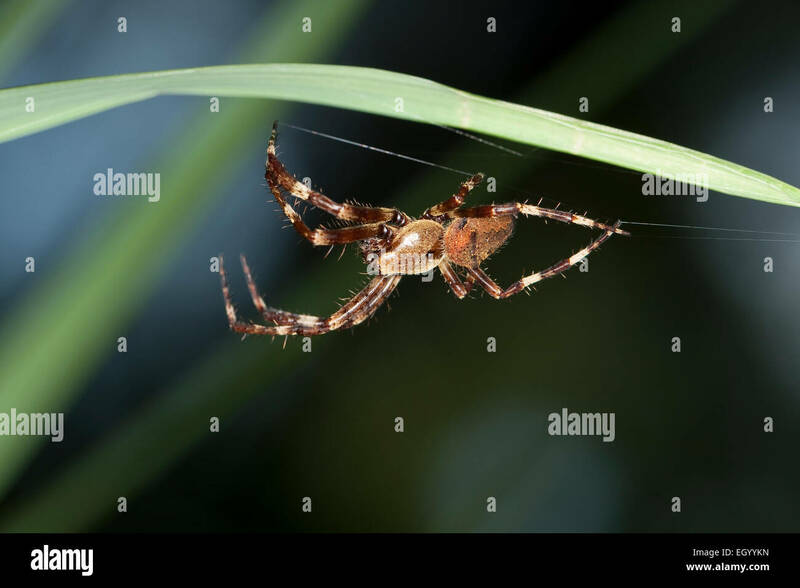 Longjawed orbweavers are part of the family Tetragnathidae. 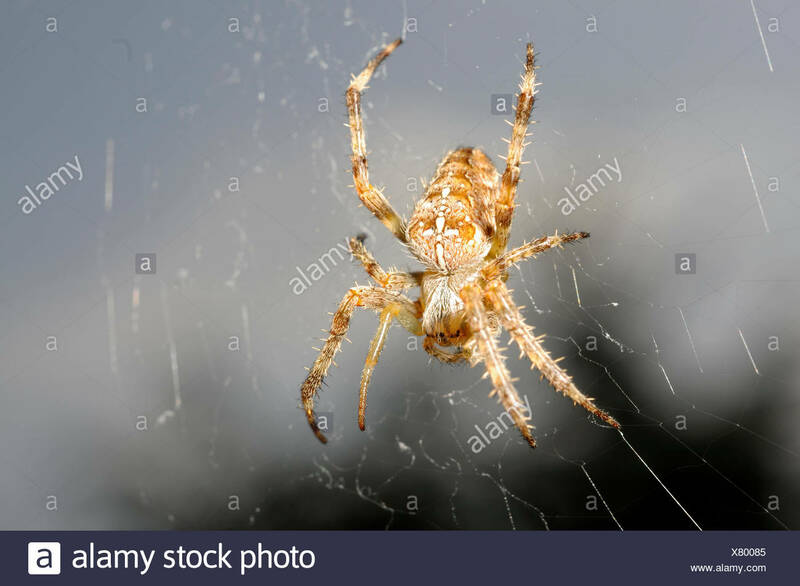 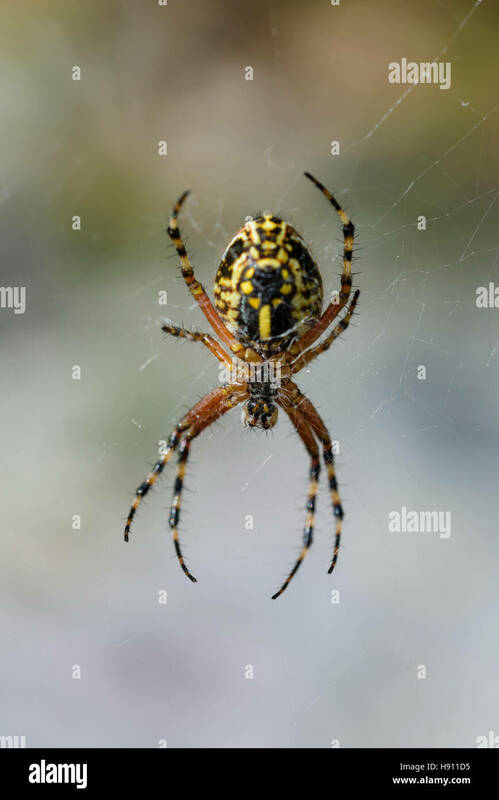 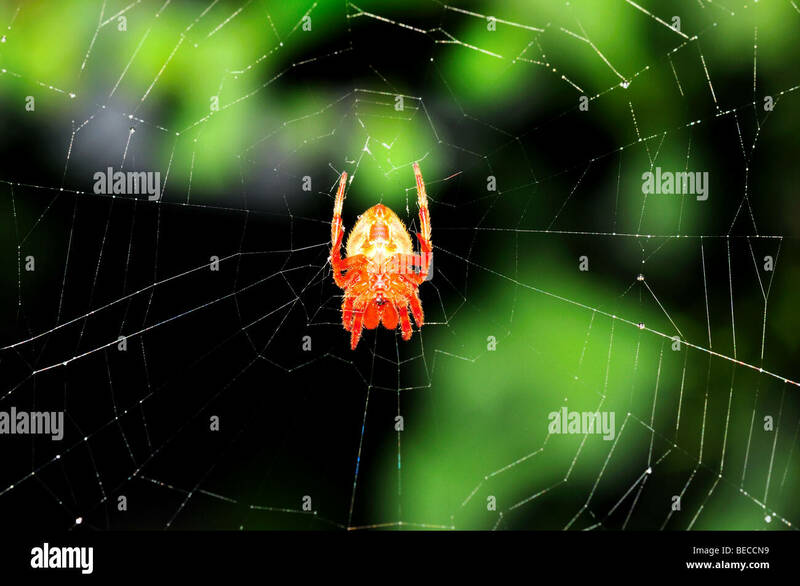 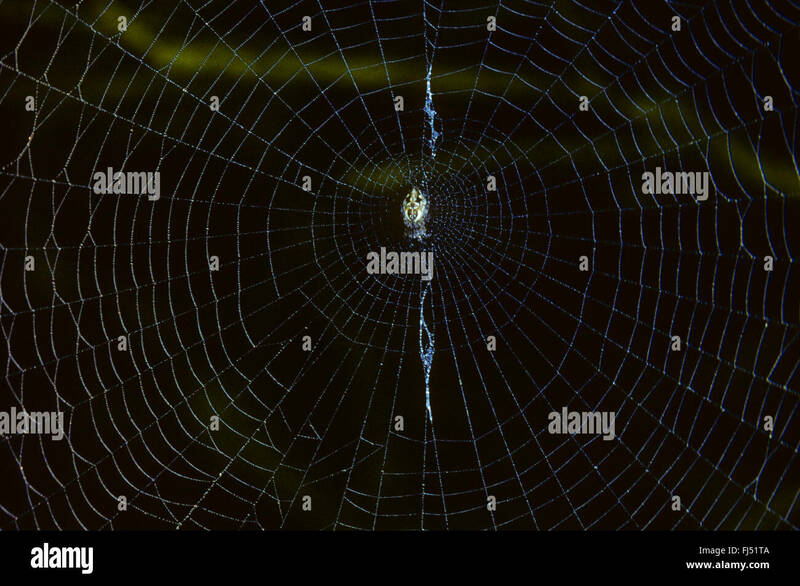 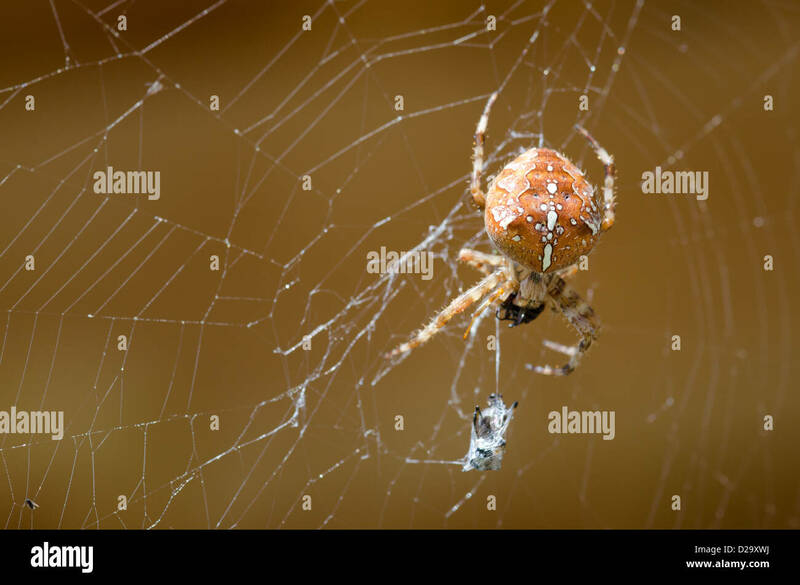 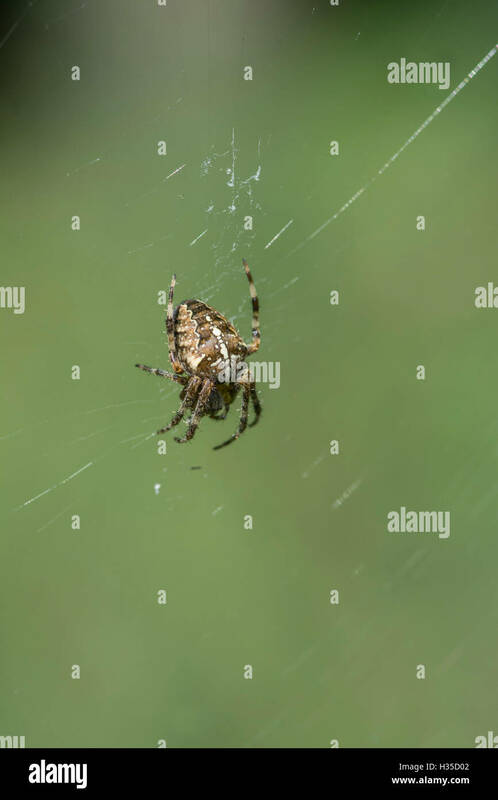 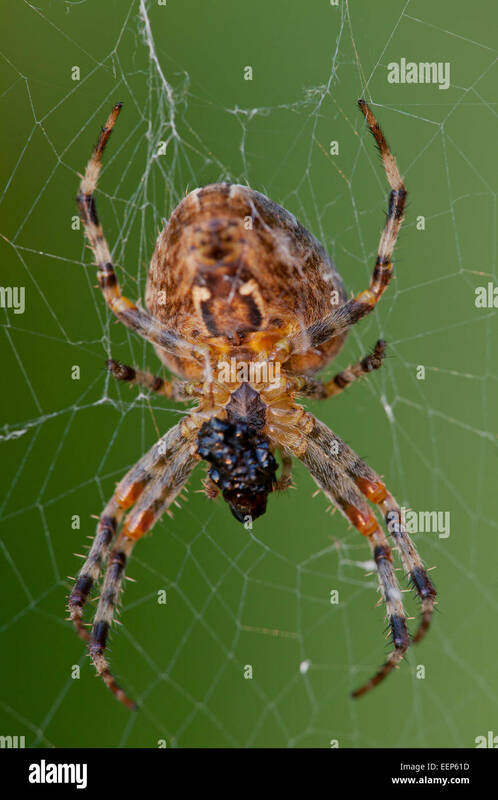 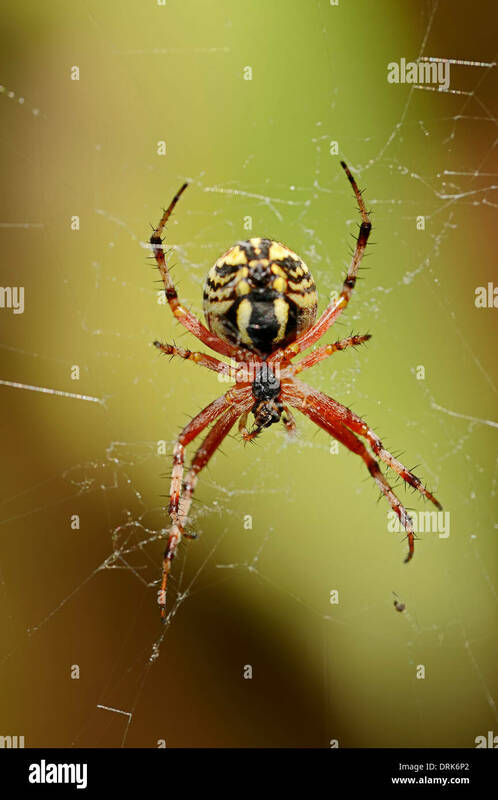 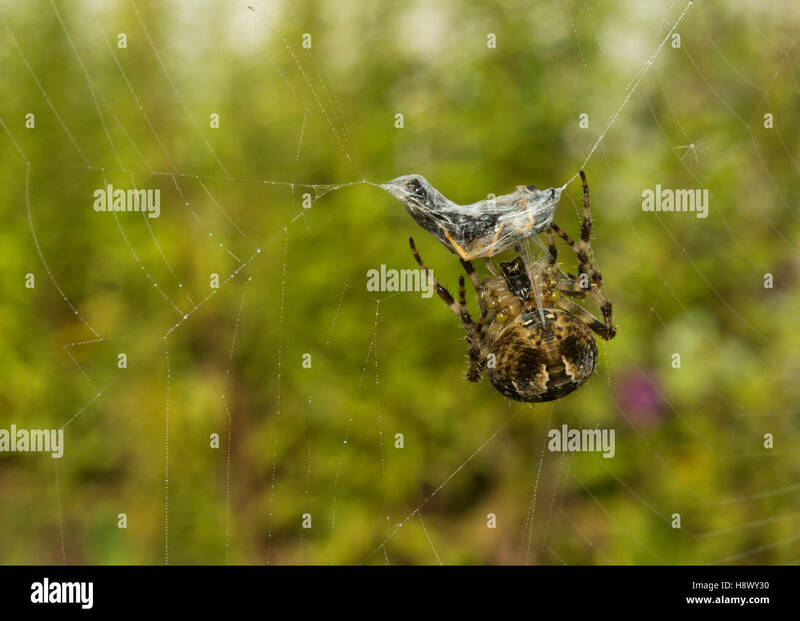 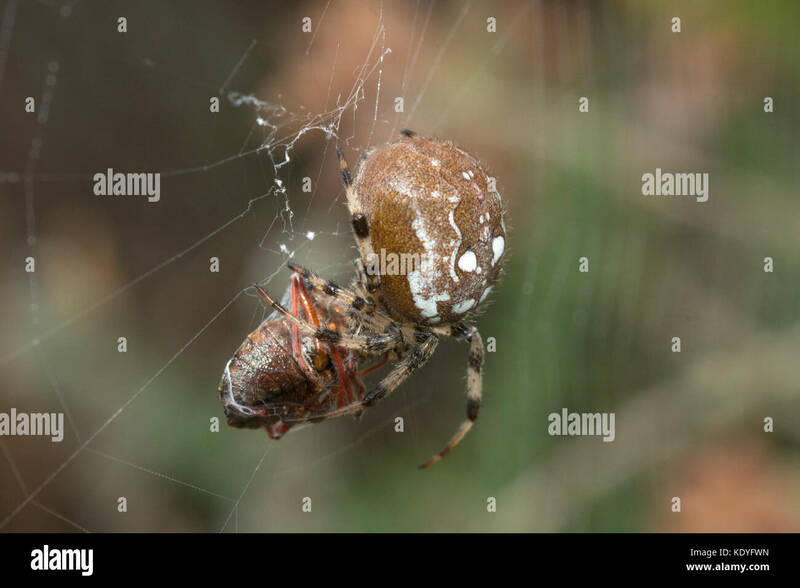 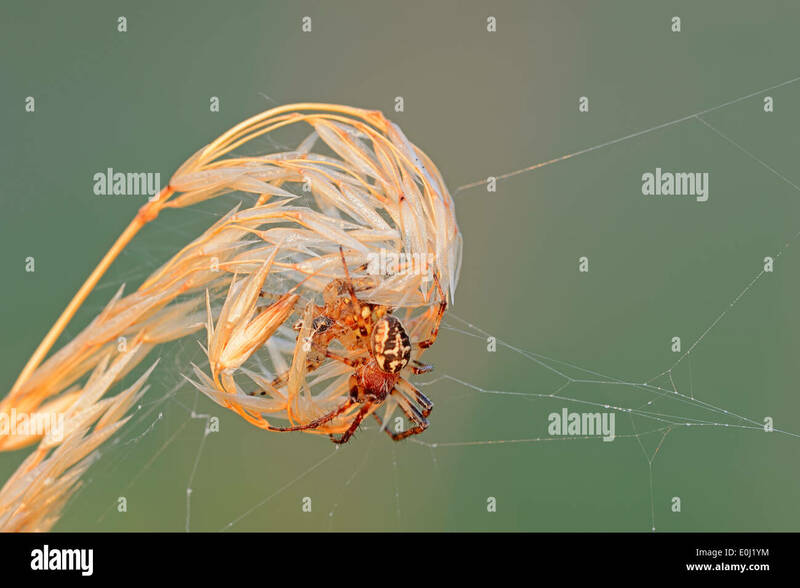 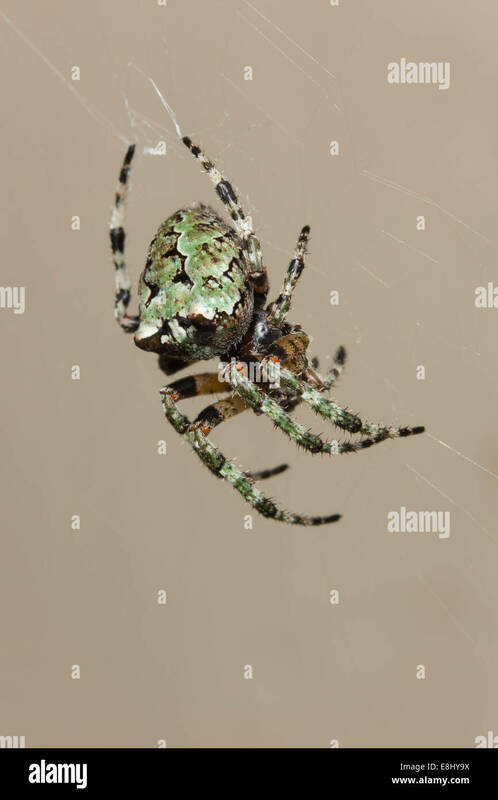 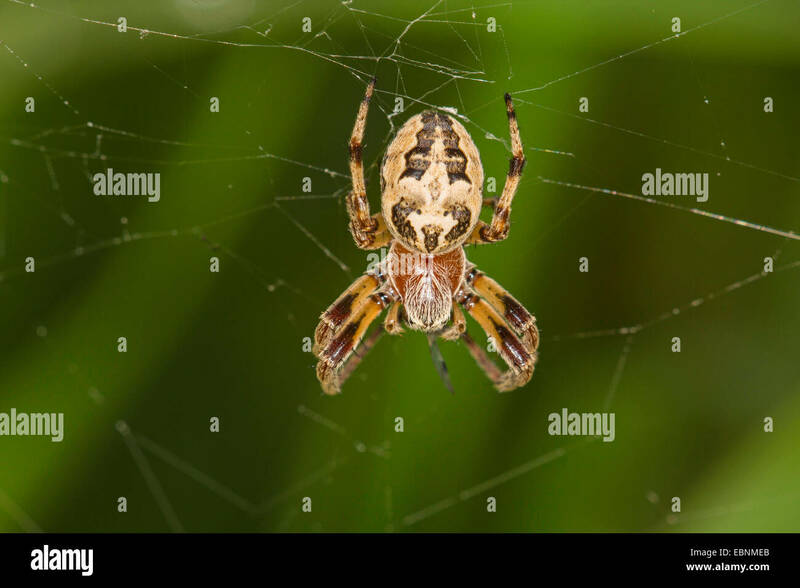 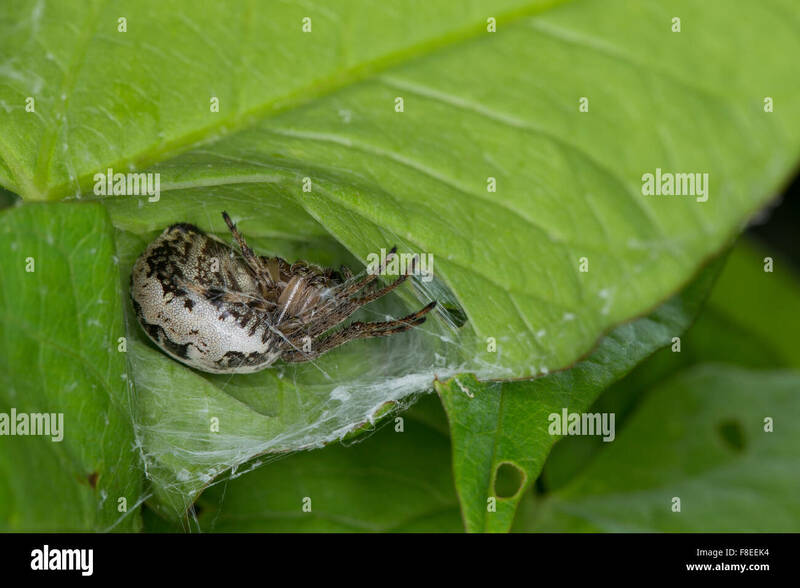 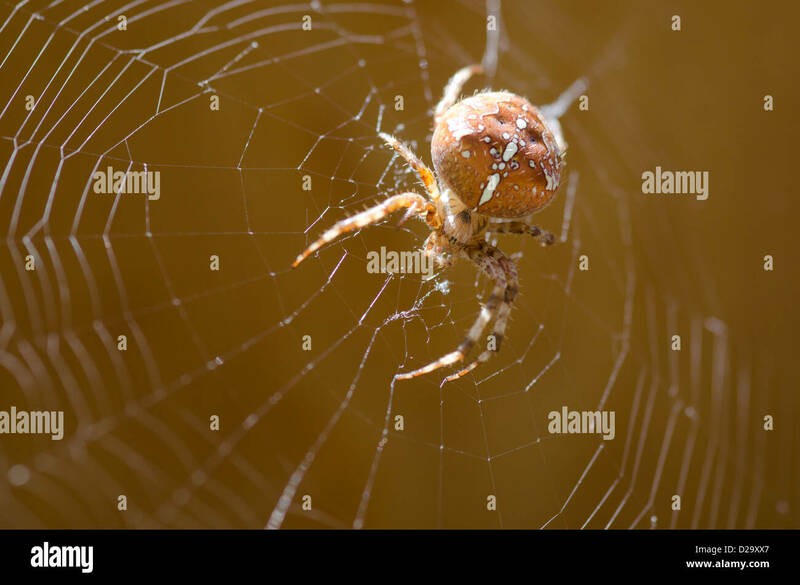 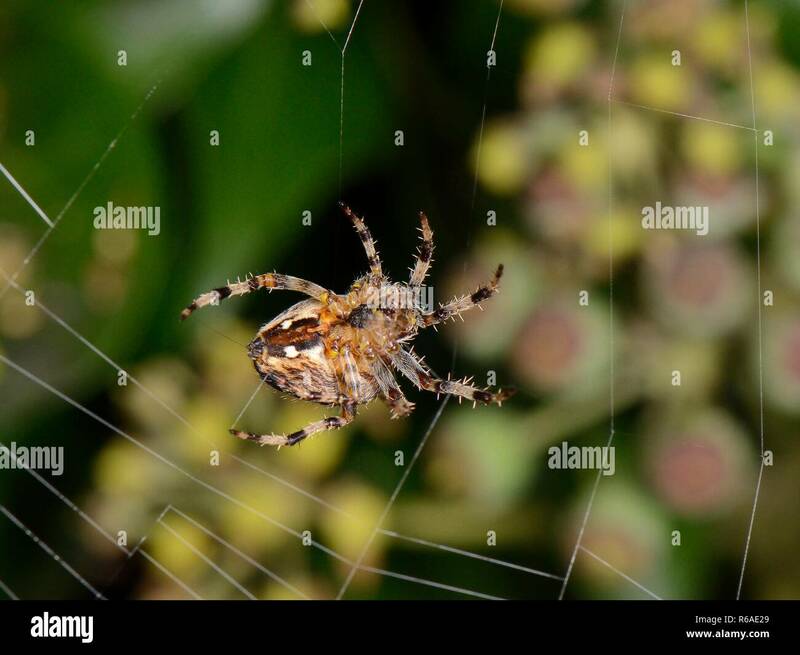 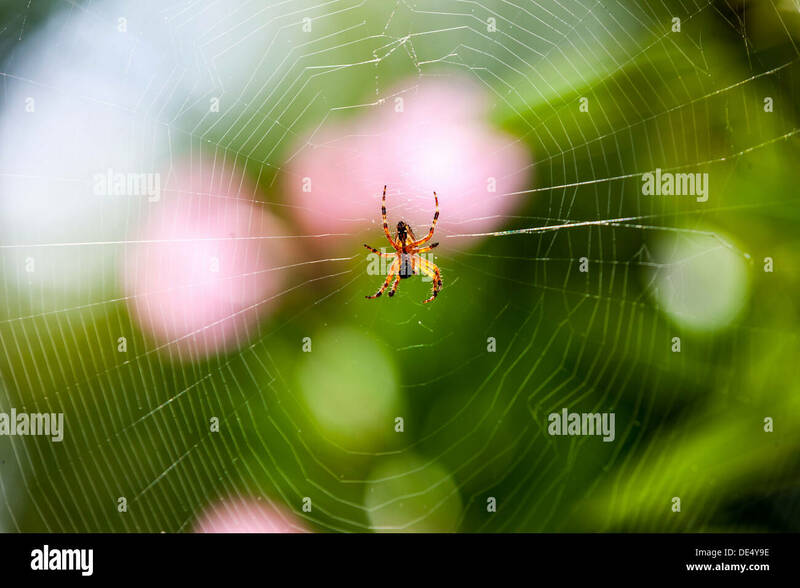 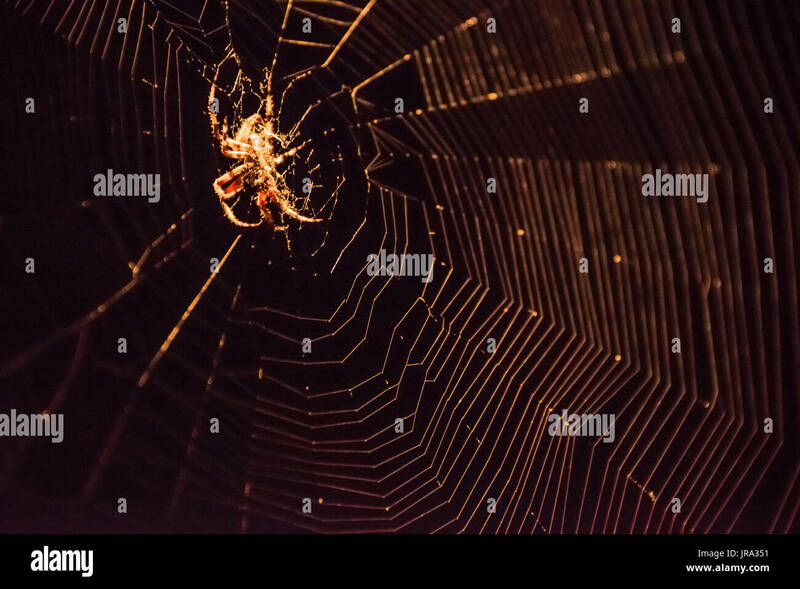 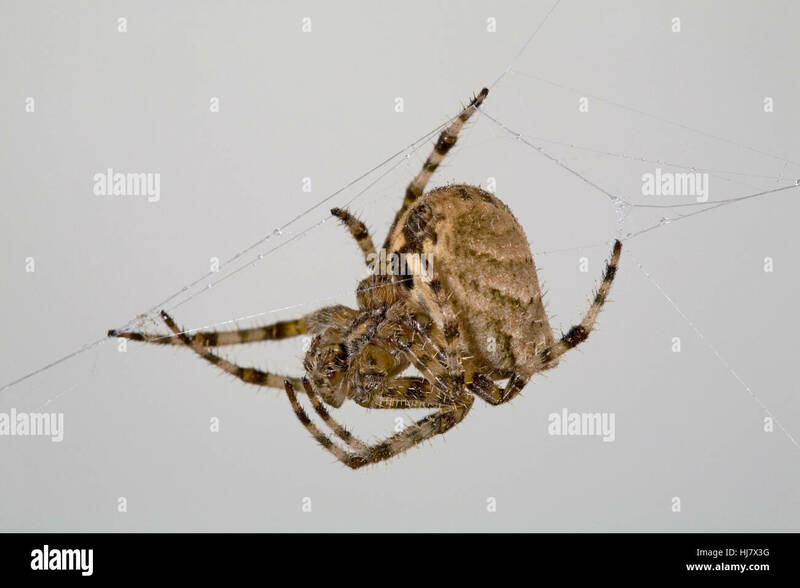 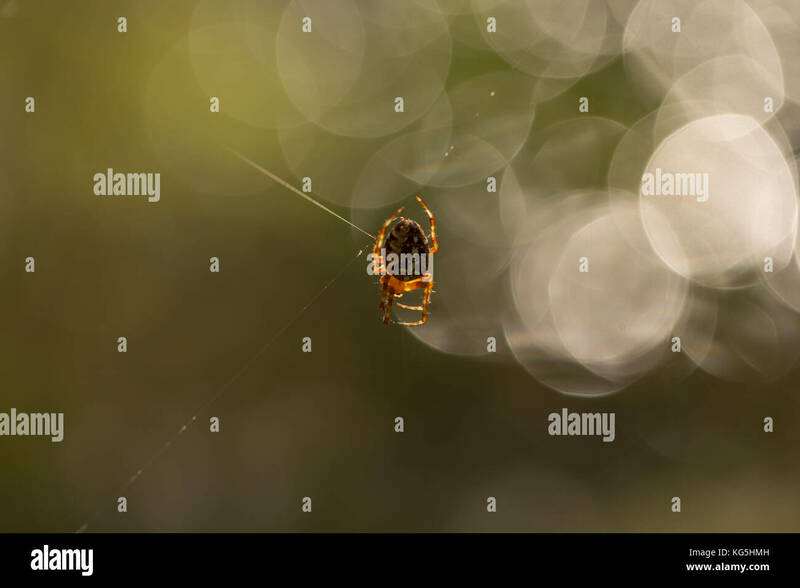 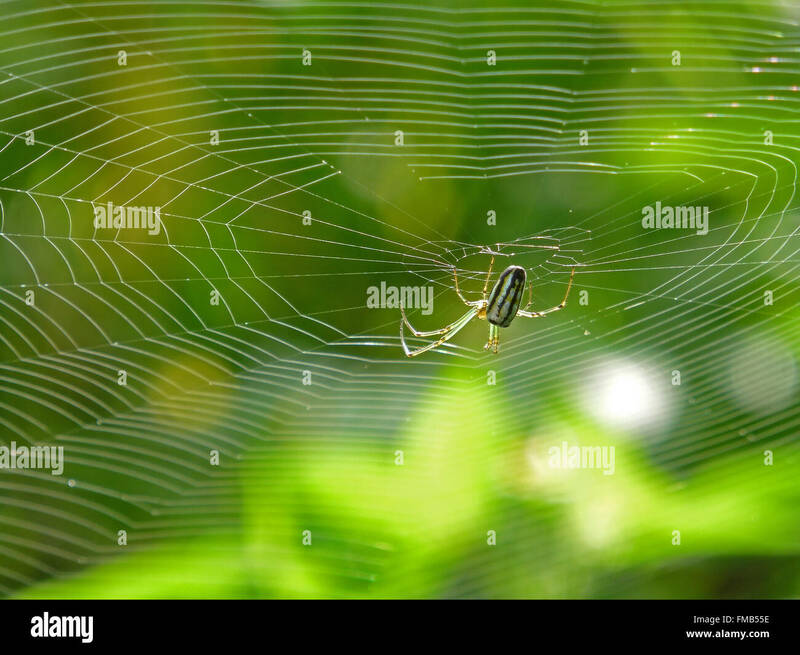 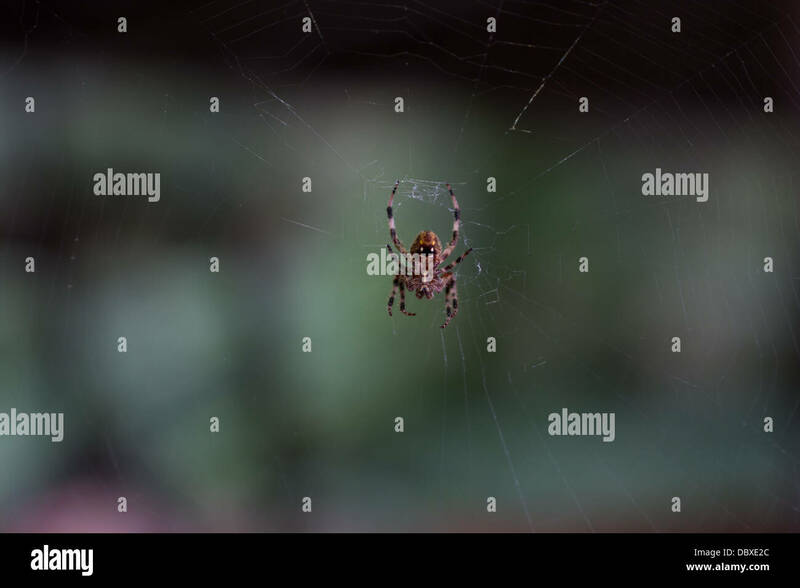 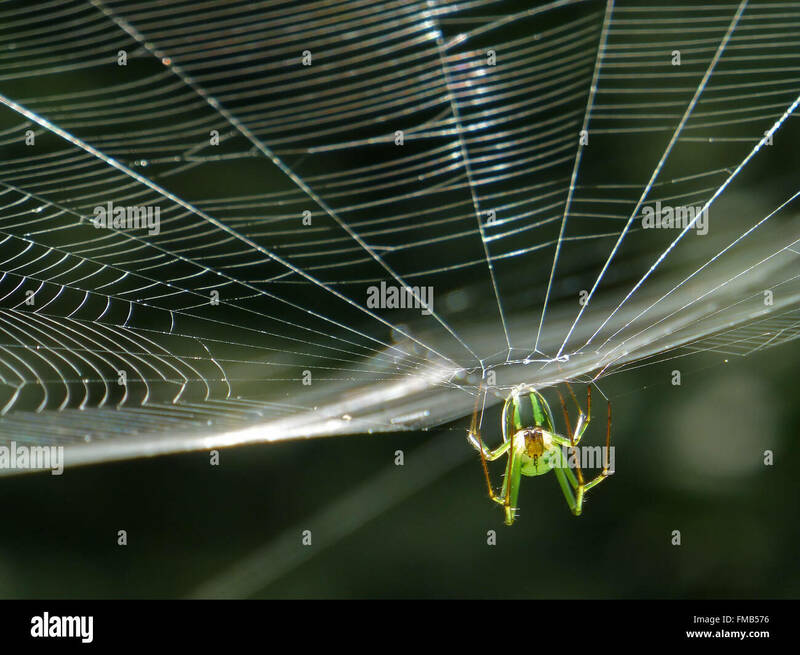 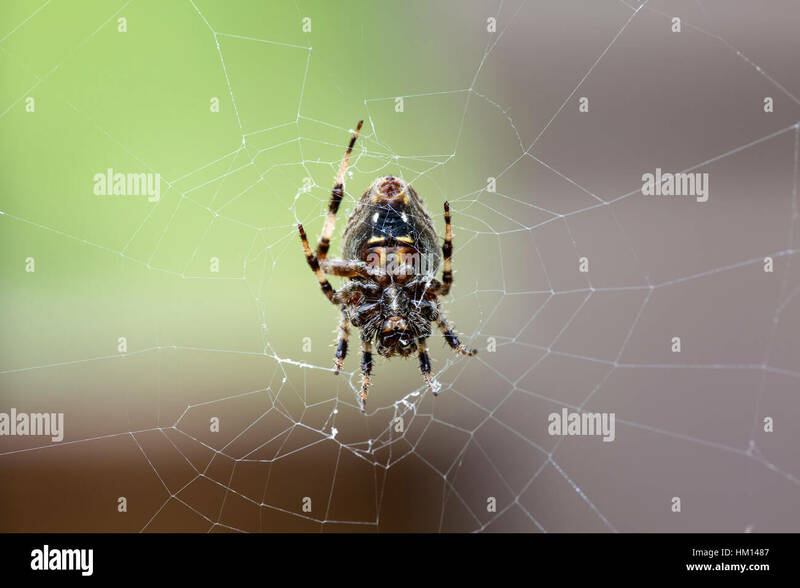 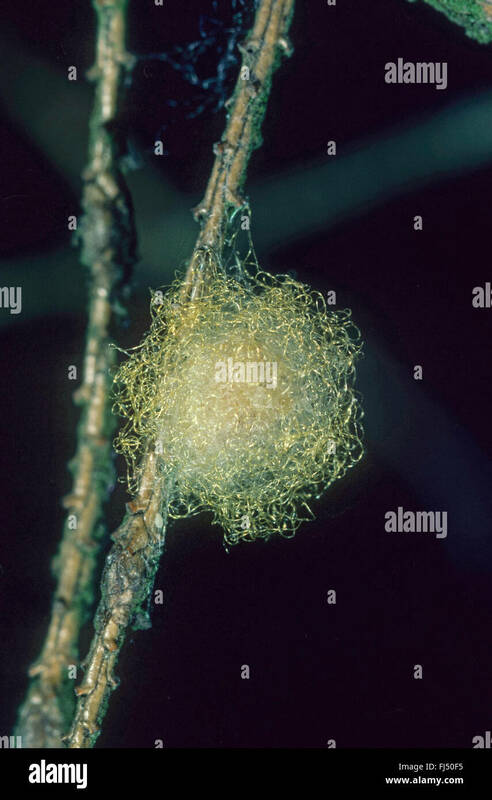 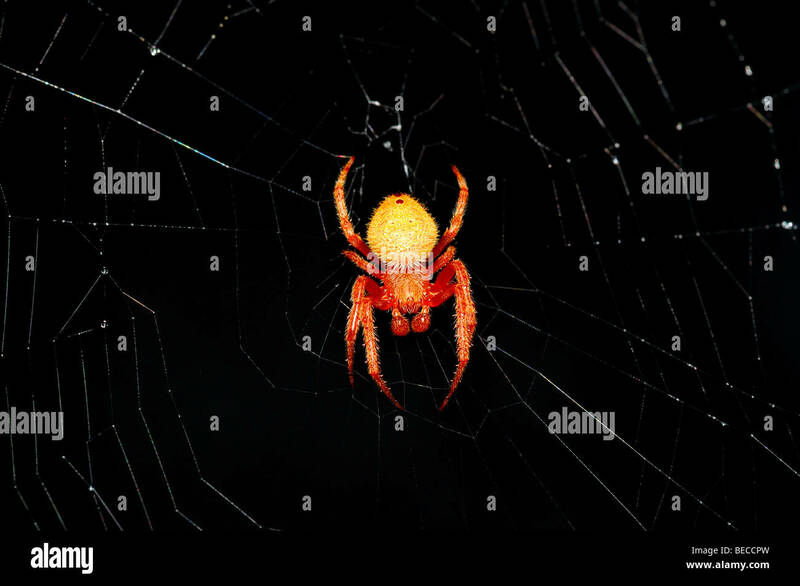 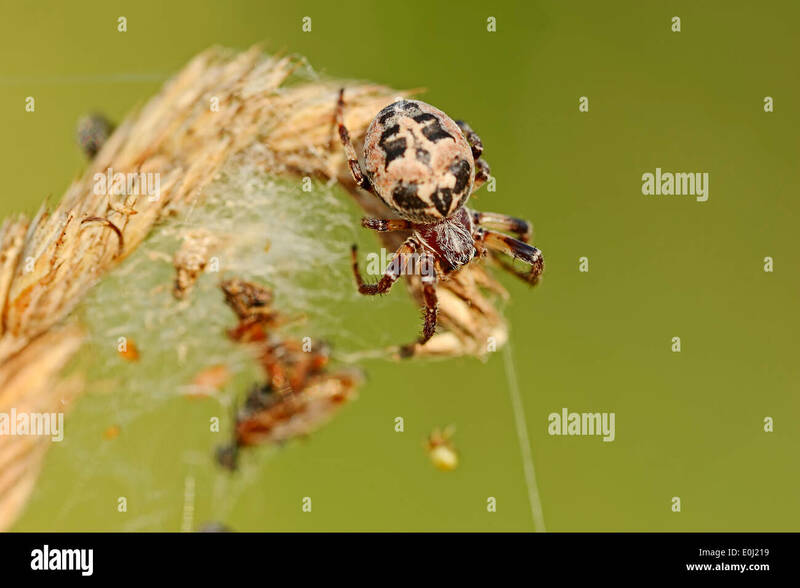 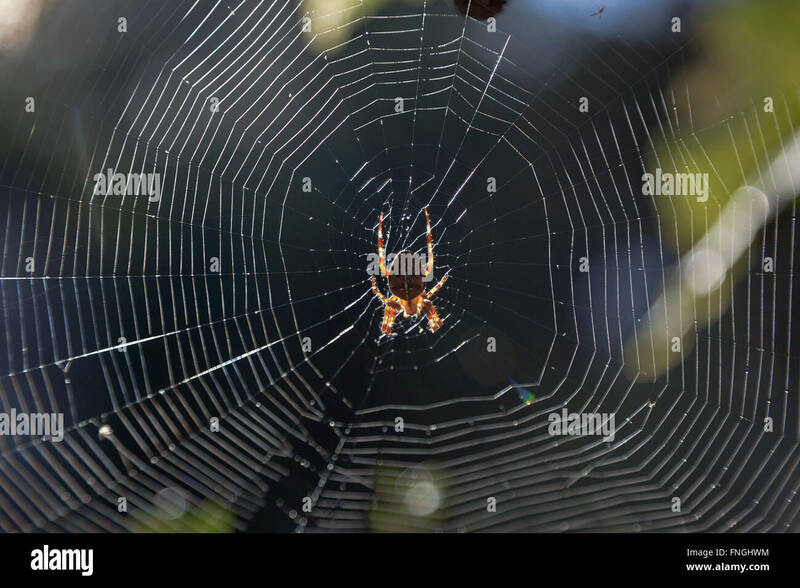 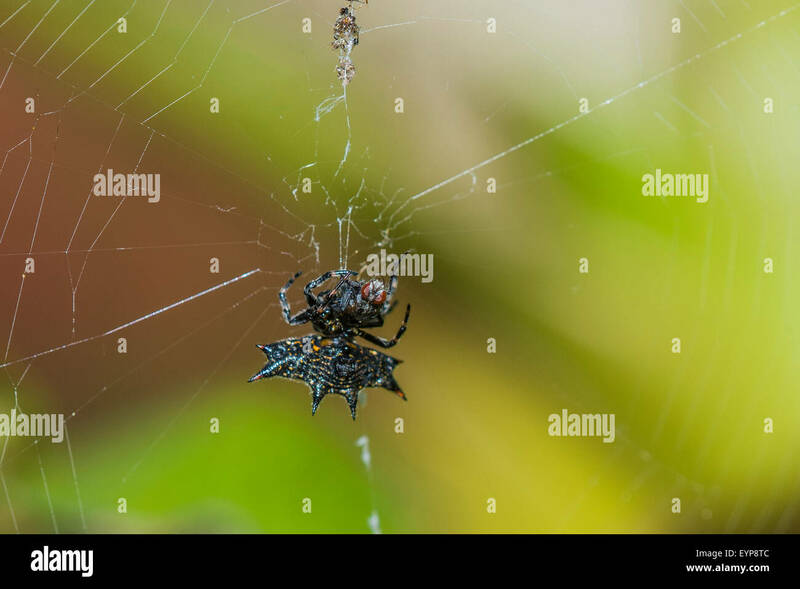 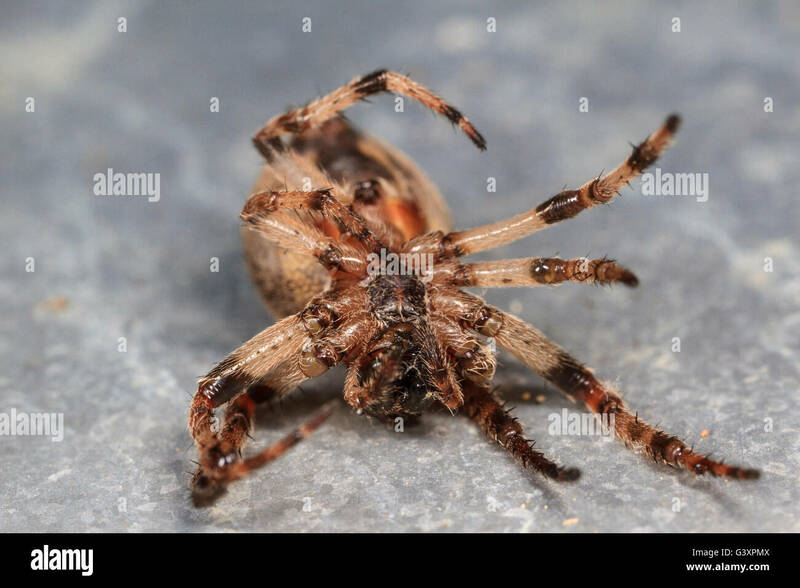 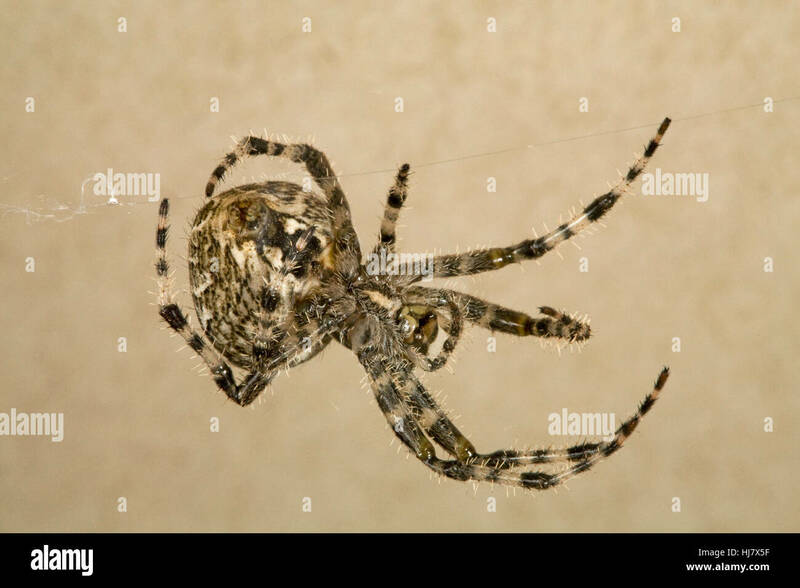 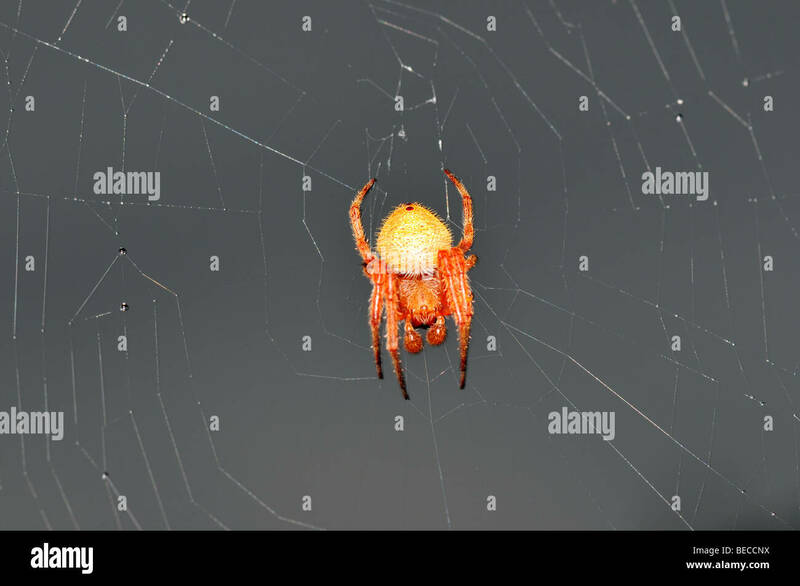 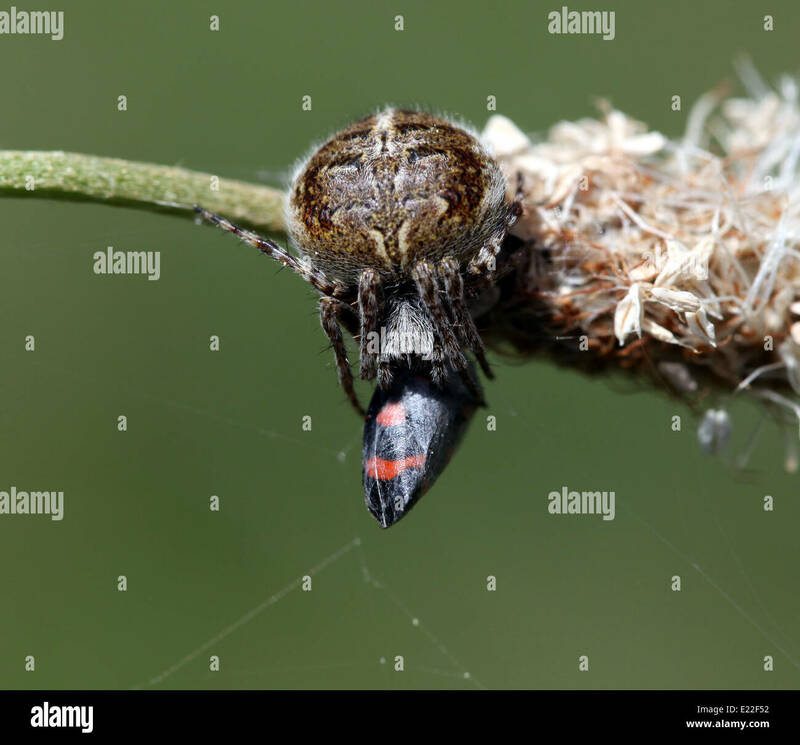 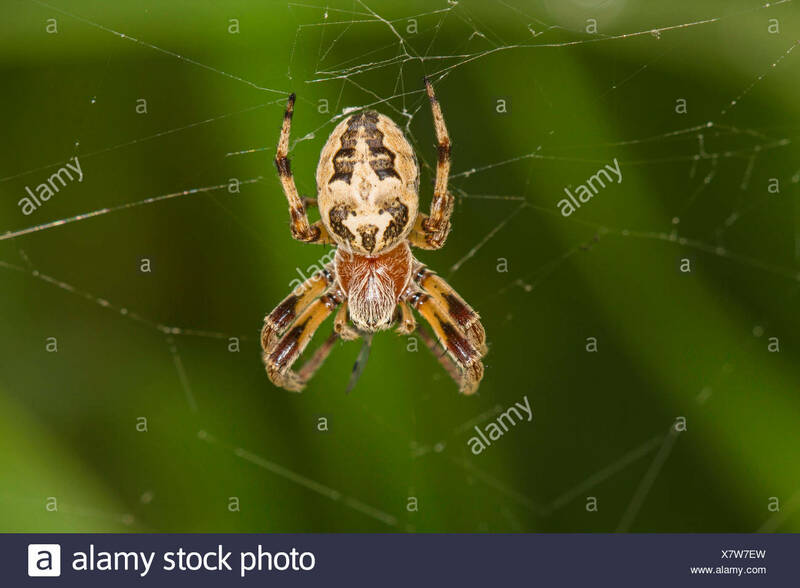 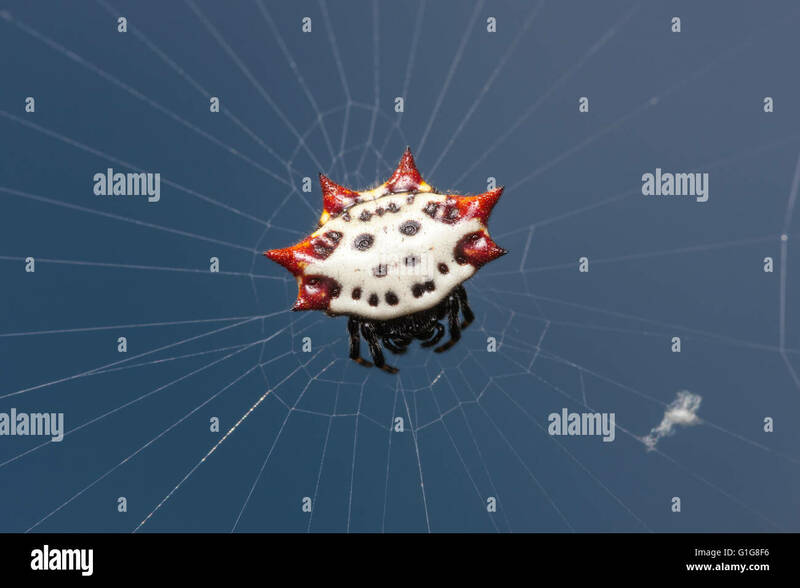 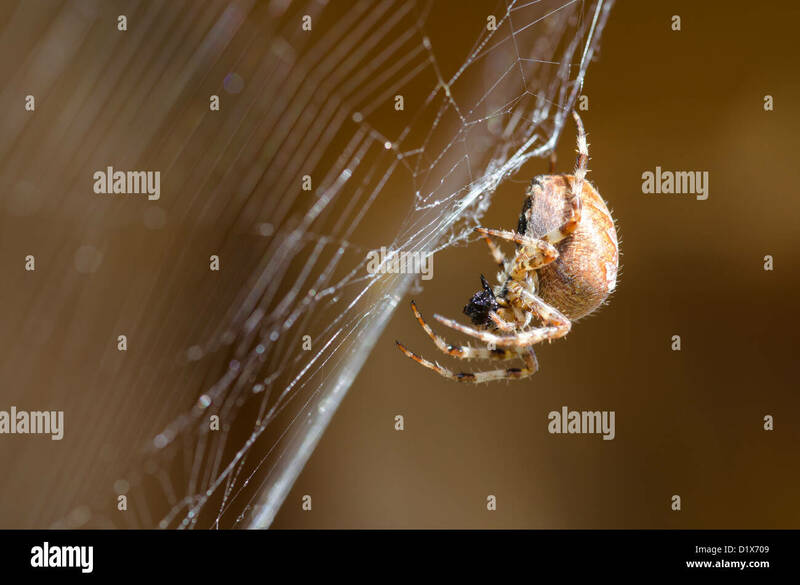 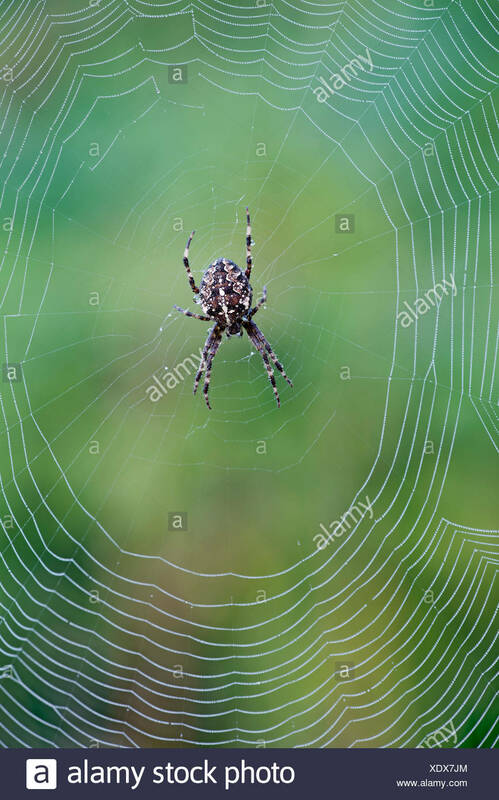 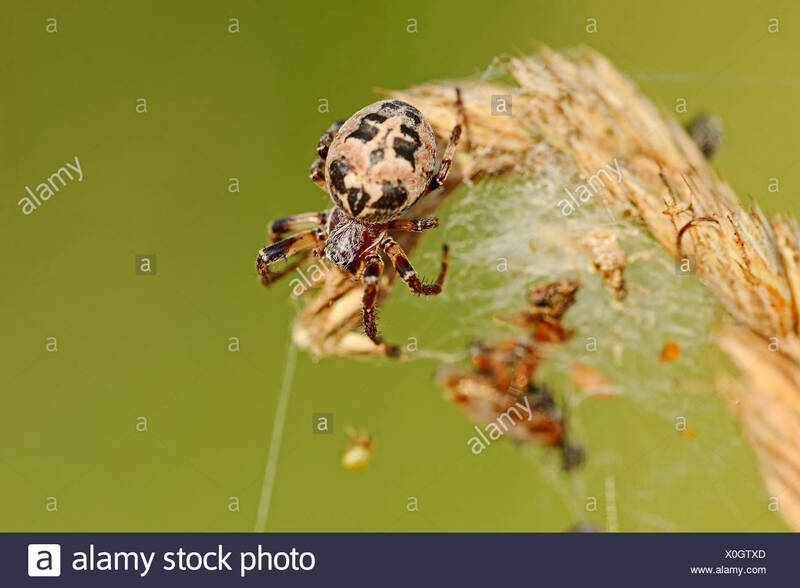 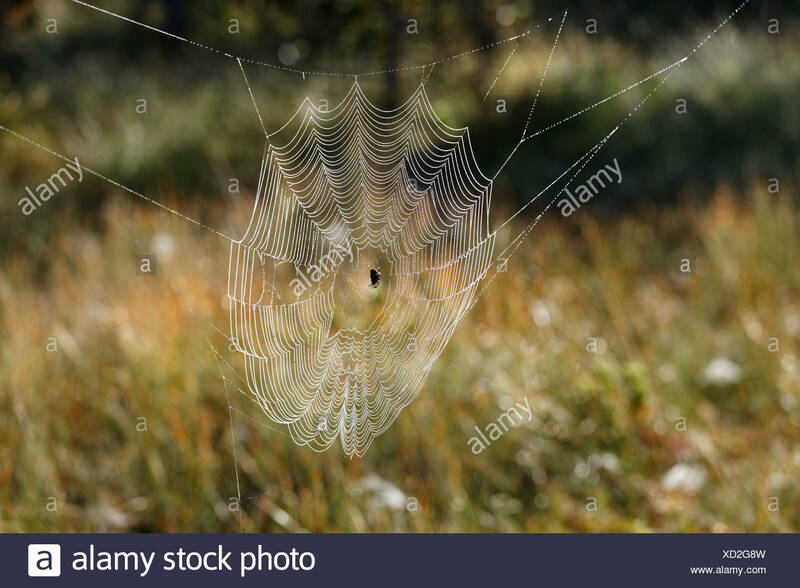 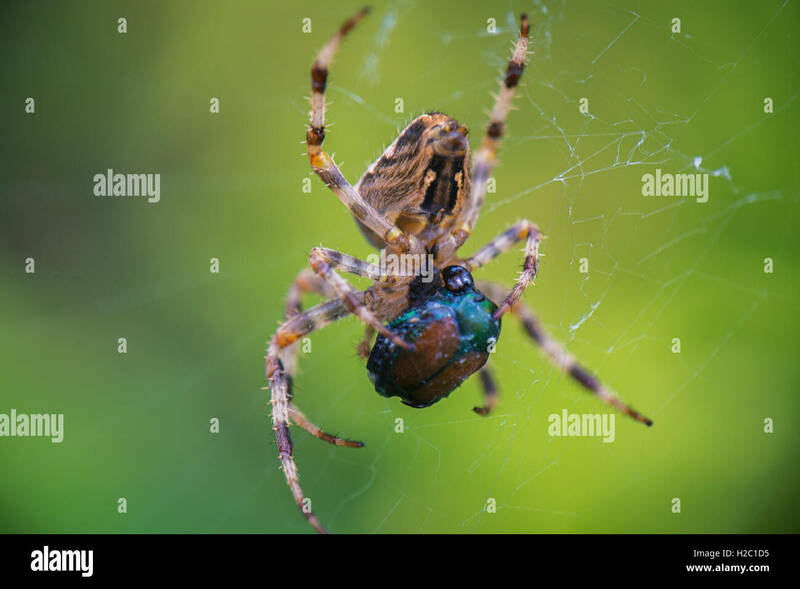 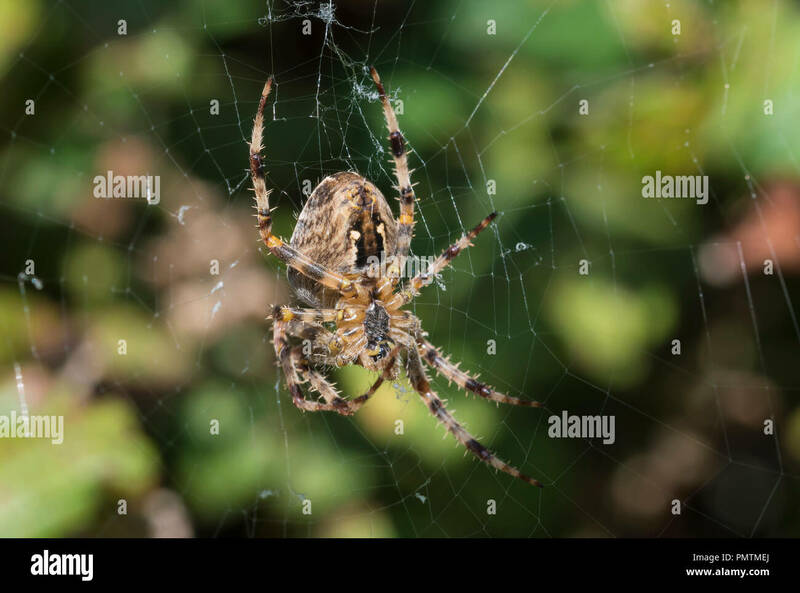 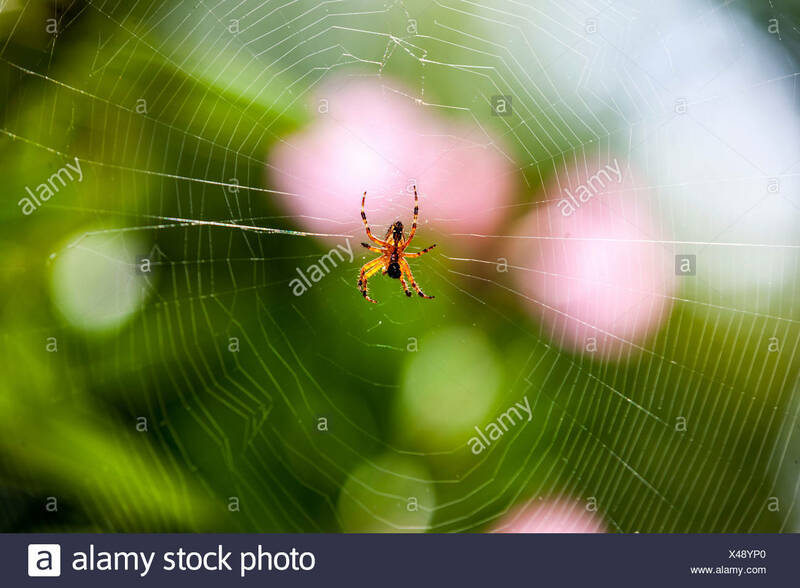 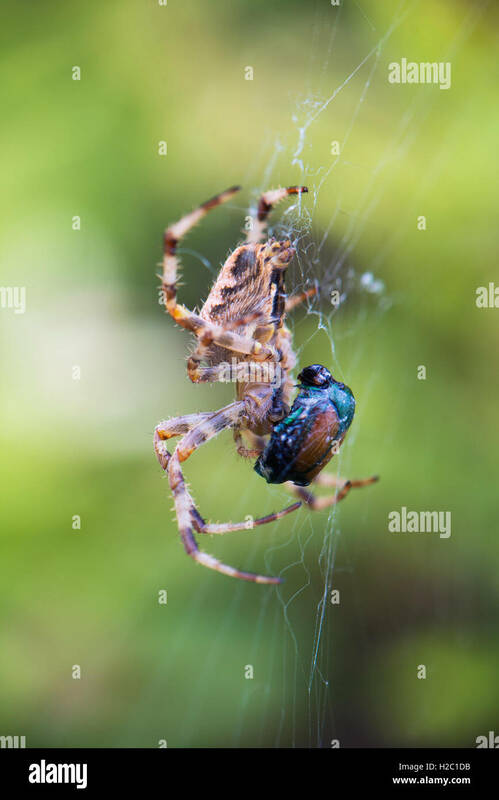 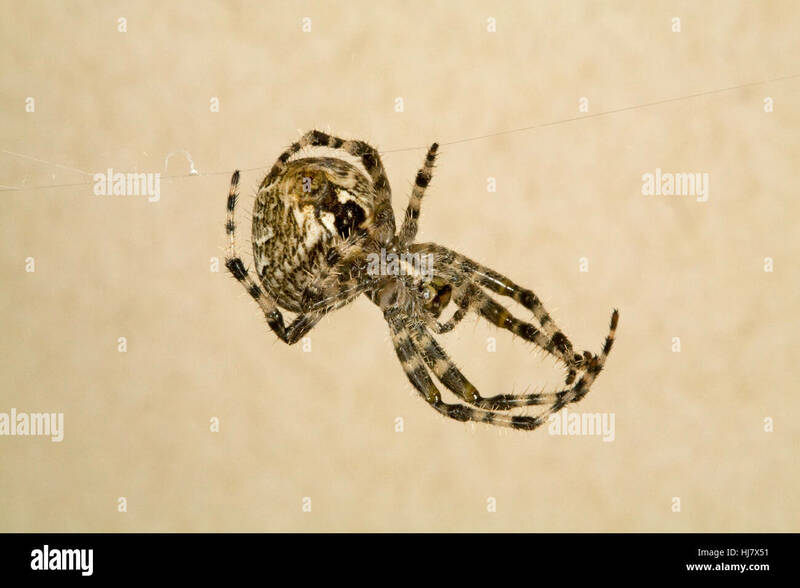 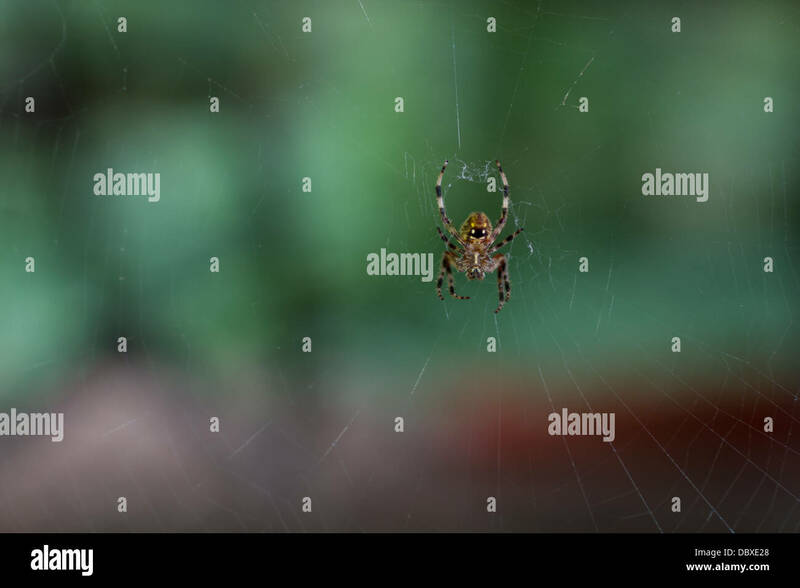 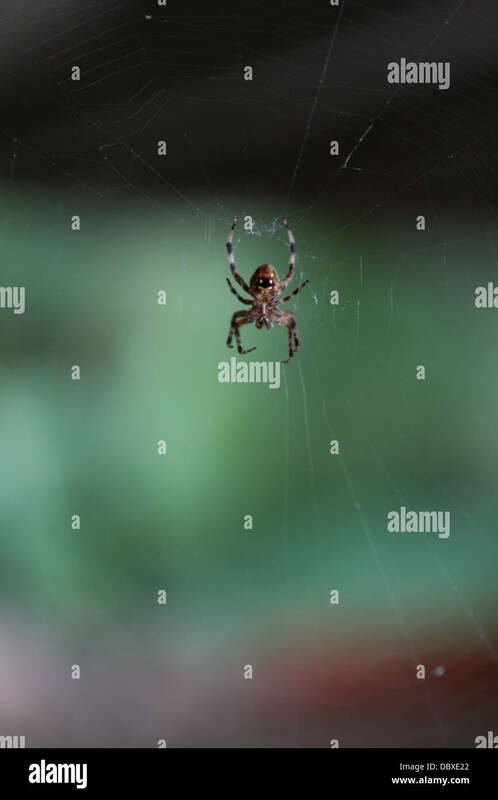 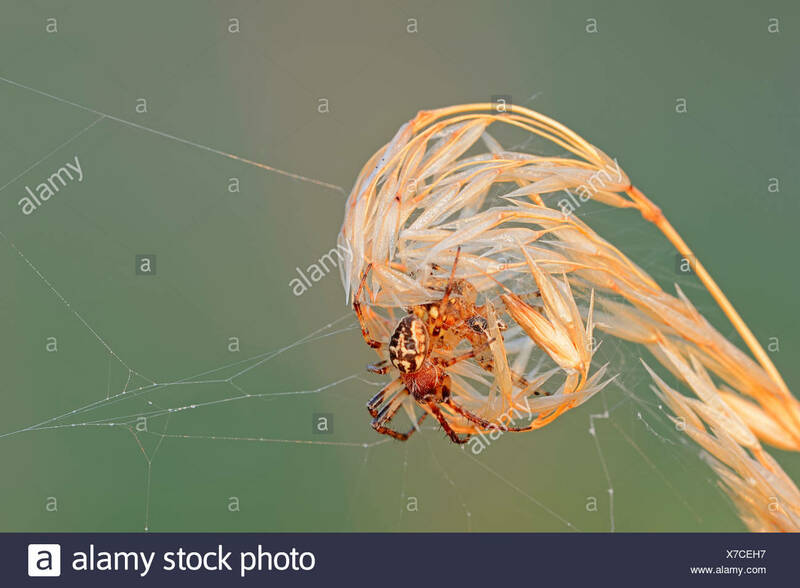 European garden spider / diadem spider / cross spider / cross orbweaver (Araneus diadematus) on web. 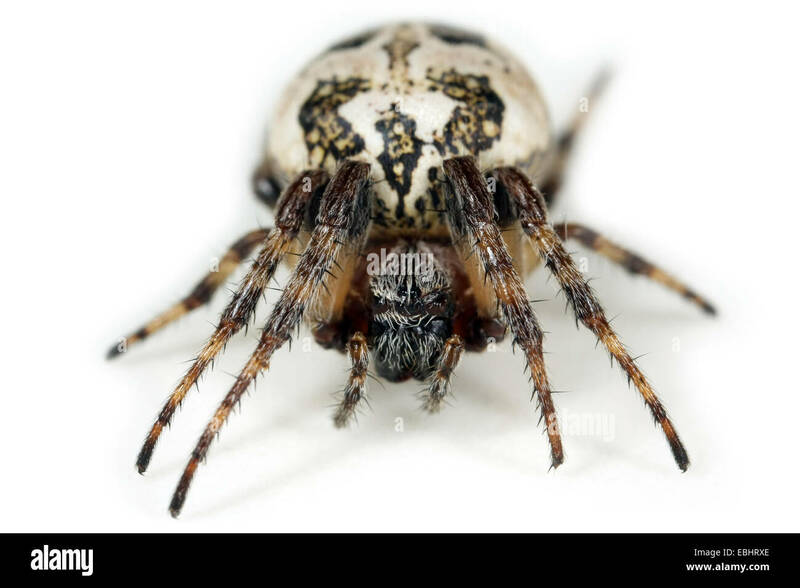 A female Longjawed orbweaver (Metellina merianae) on white background. 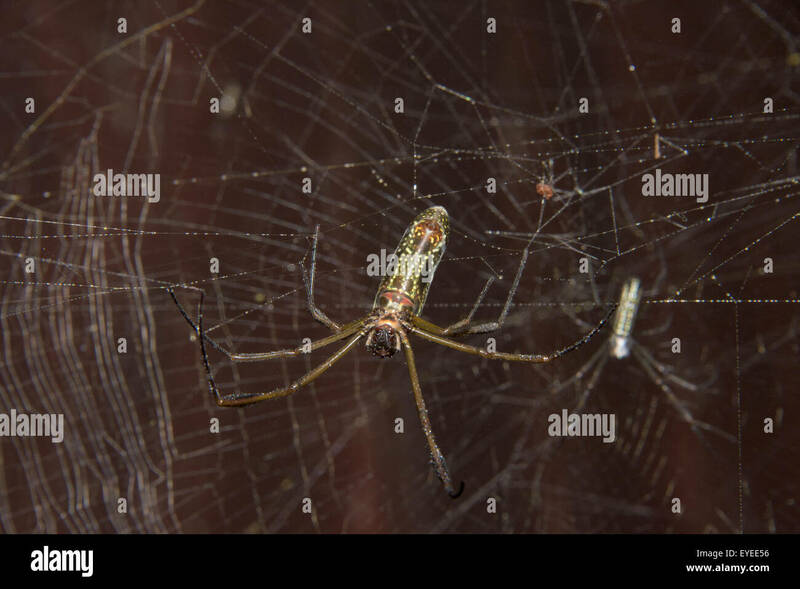 Longjawed orbweavers are part of the family Tetragnathidae. 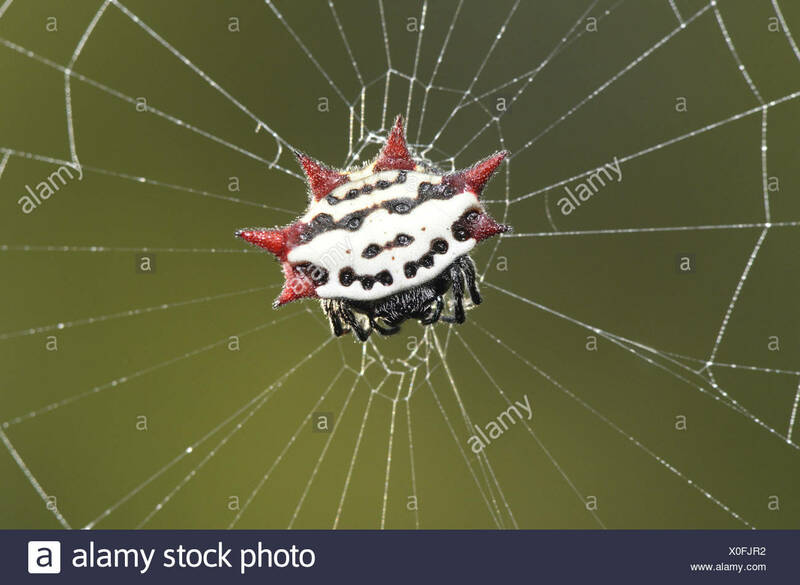 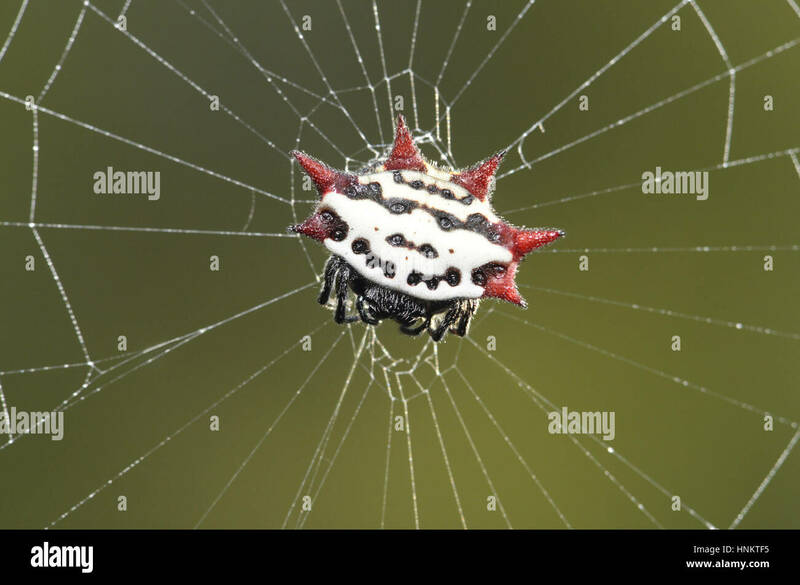 A female Spinybacked Orbweaver (Gasteracantha cancriformis), white with red spines, waits at the center of her web.